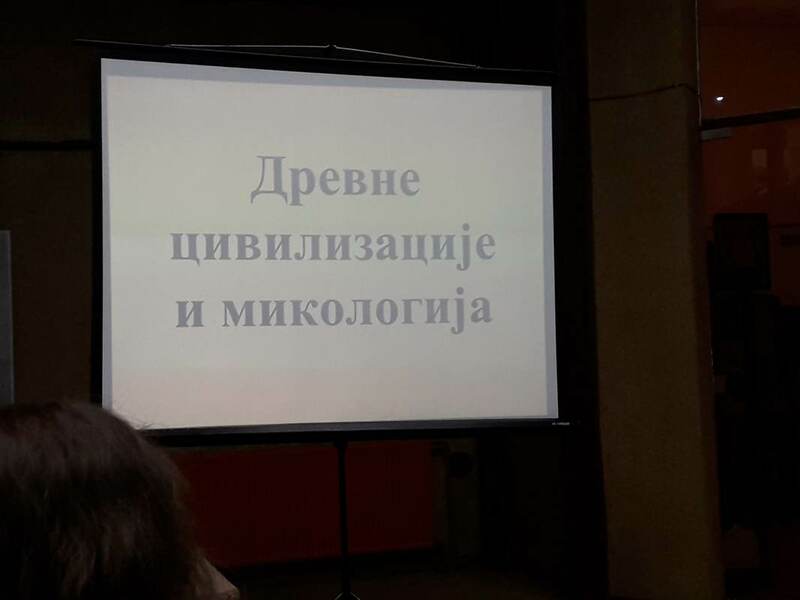 Шта ћете видети на великој научној журци? 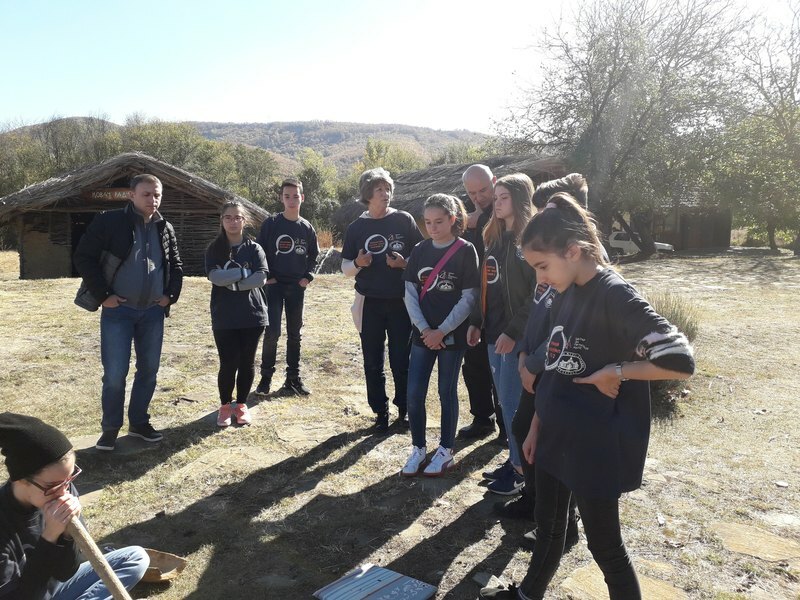 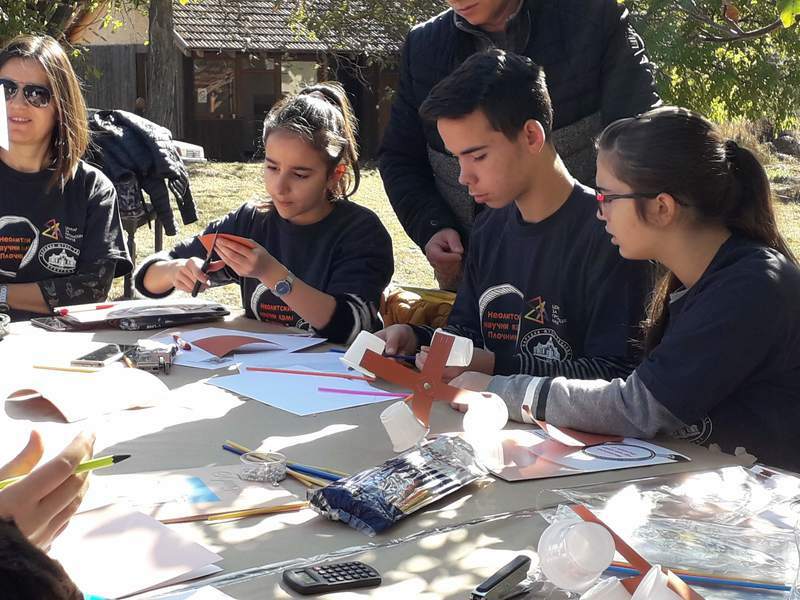 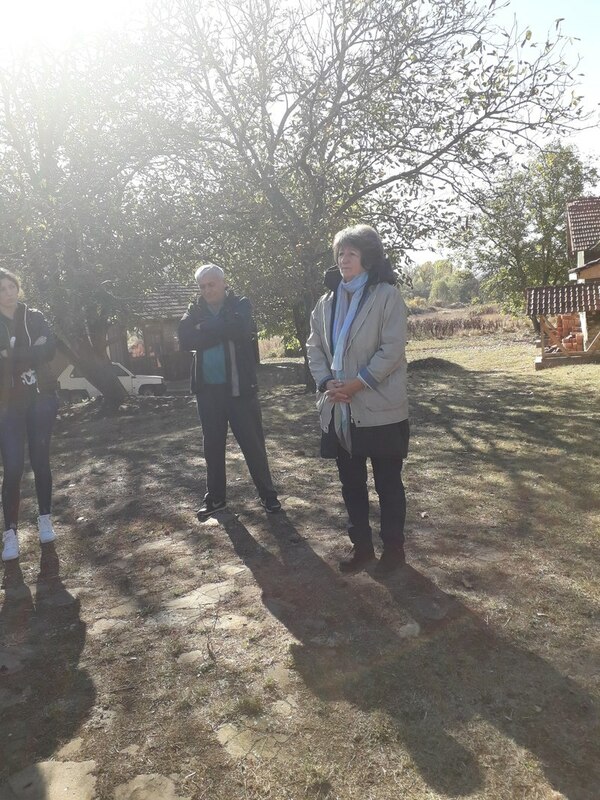 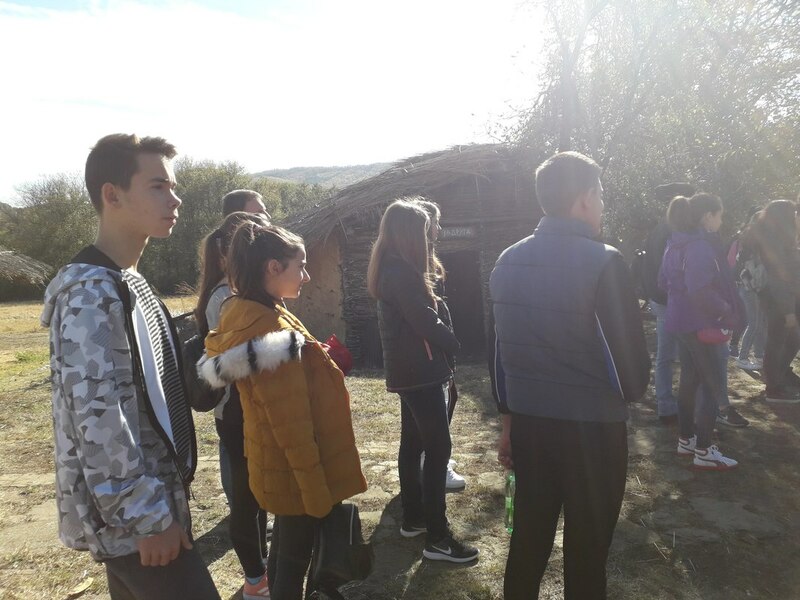 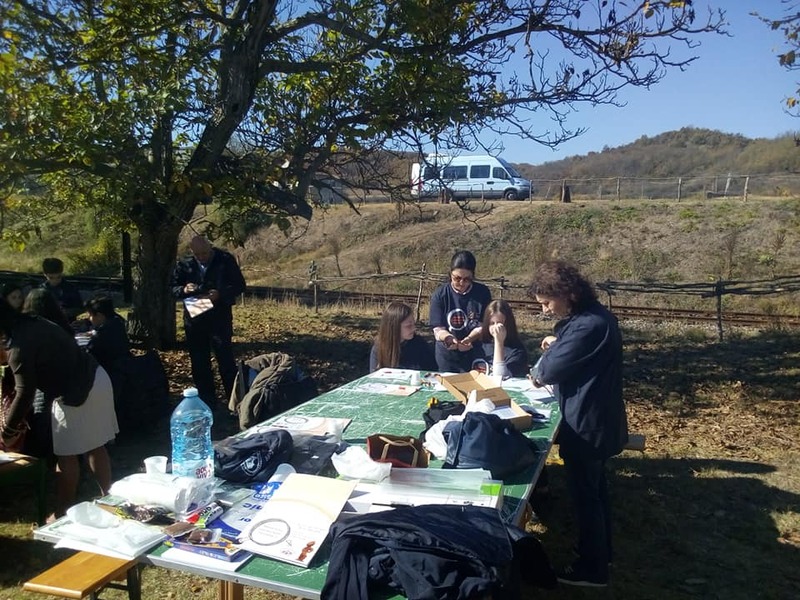 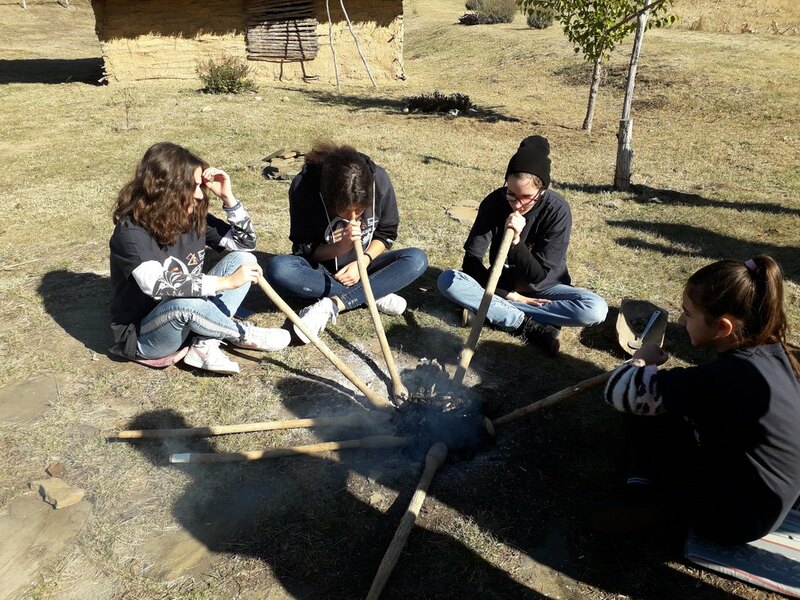 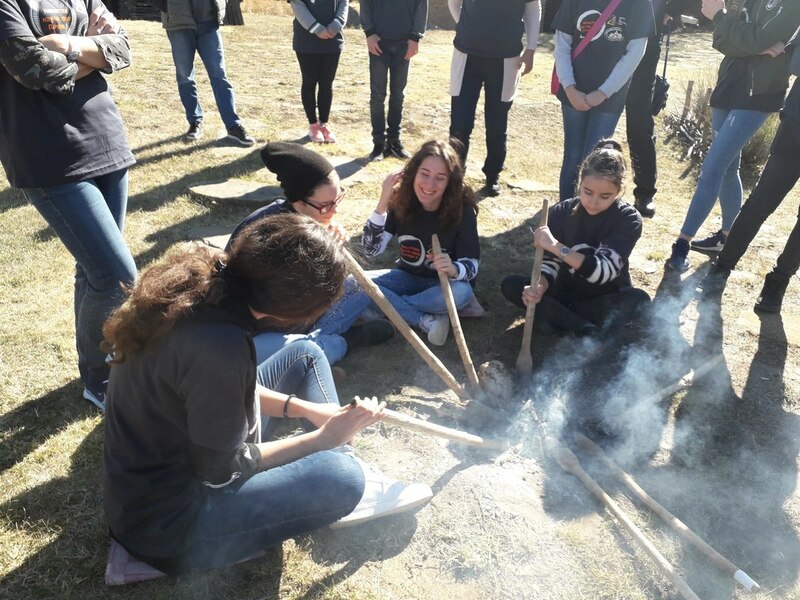 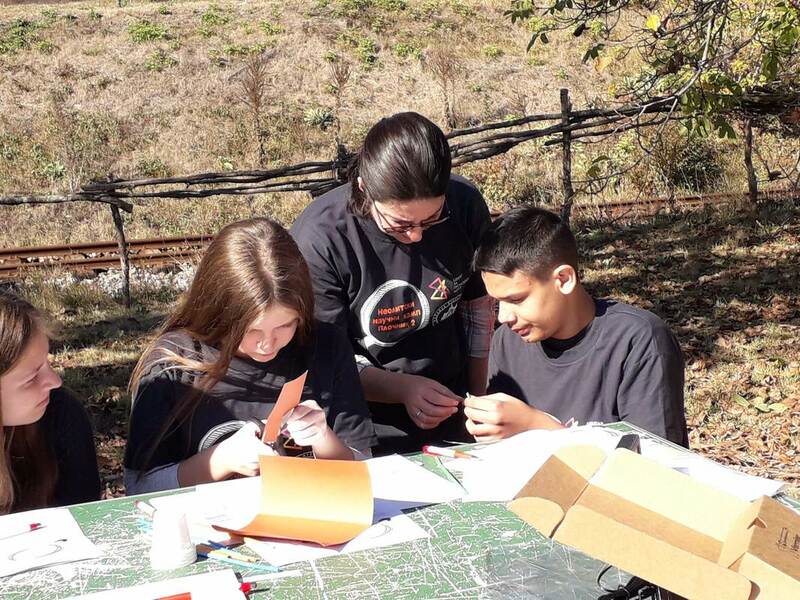 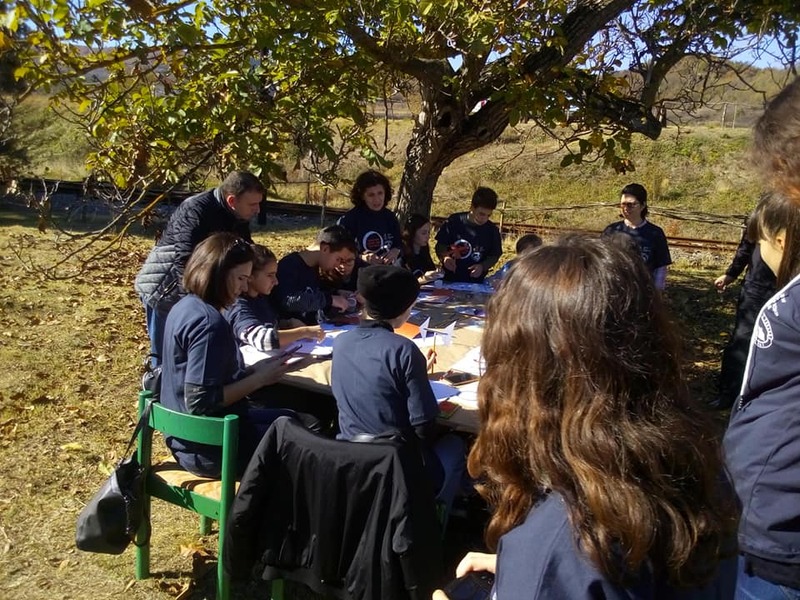 The project ,, Neolithic science camp in Plocnik 2 "is a continuation of the project ,, Neolithic scientific camp in Plocnik", which was implemented from September to December 2017 with financial support from the Center for the Promotion of Science. 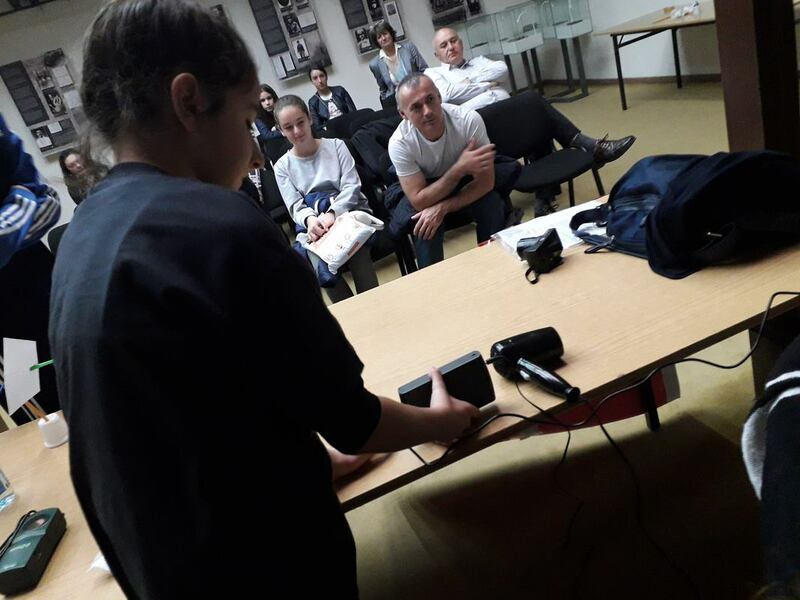 The project encompasses purchase device LabQuest2 and two sensors (anemometer and sensors for relative humidity). 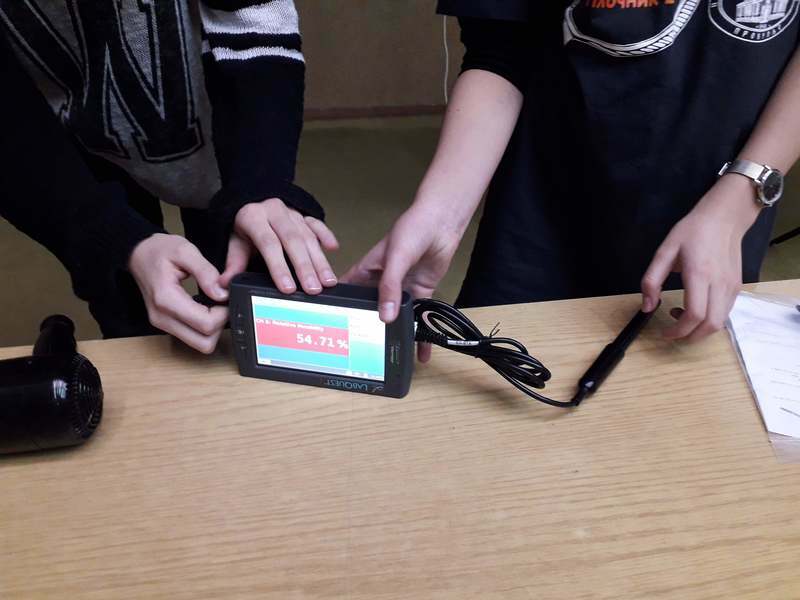 LabQuest is a powerful device for collecting and analyzing data for STEM education. 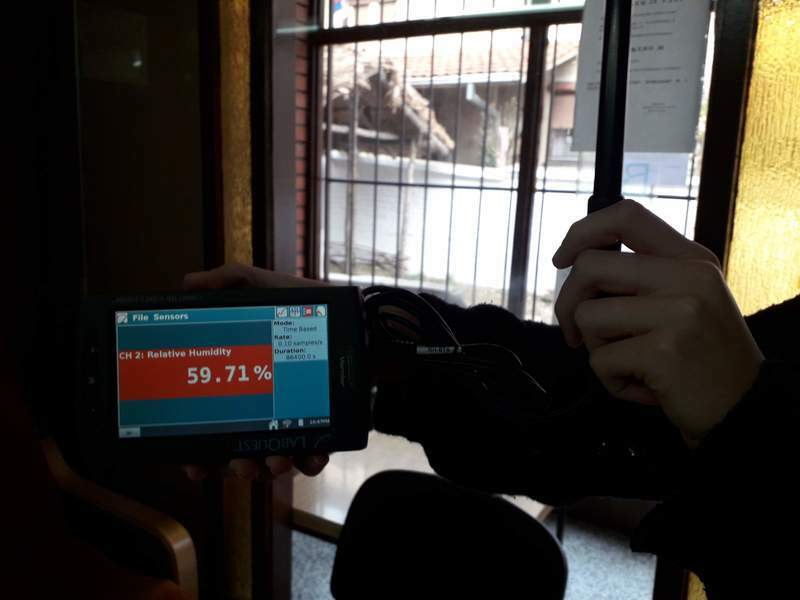 Independent interface device collects data of different sensors, which allows students Mathematical analysis and monitoring of results. 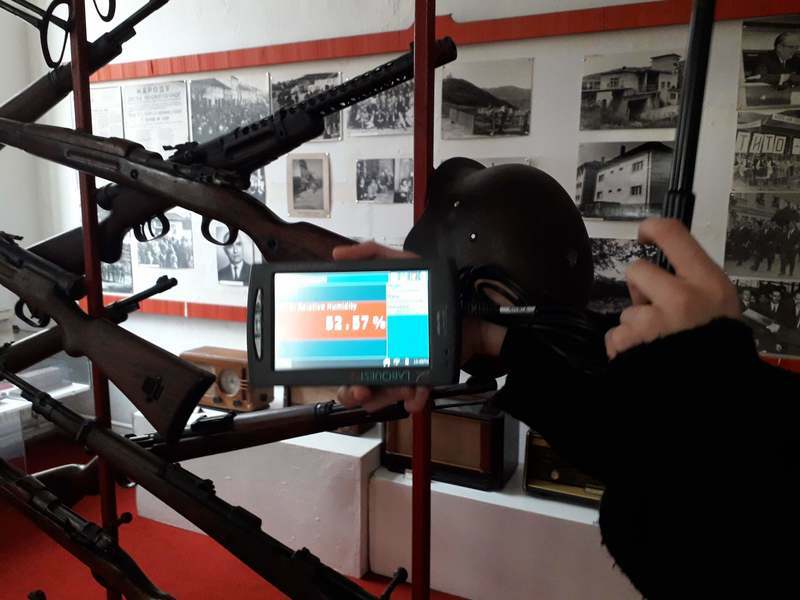 Large screen and high resolution becomes simple and intuitive for the collection, analysis and sharing of data obtained during the experiments. 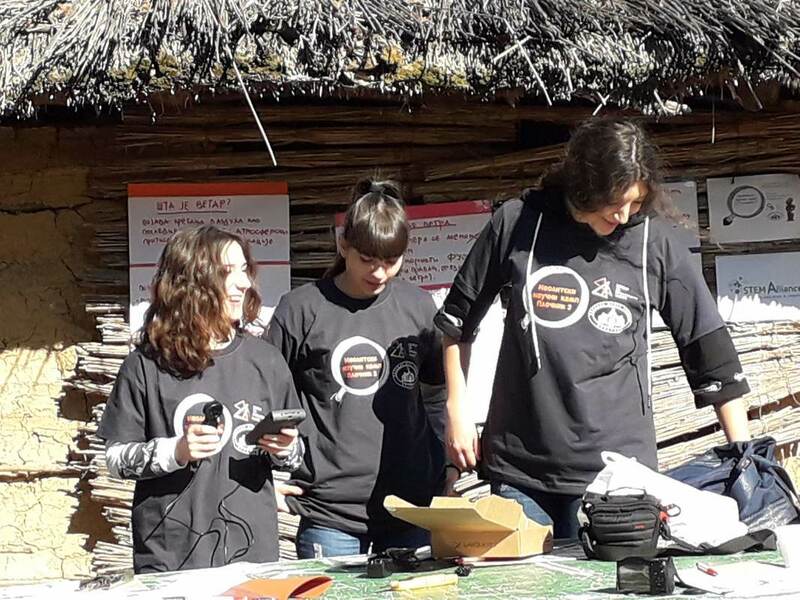 Also, the project includes the implementation of a two-days camp. 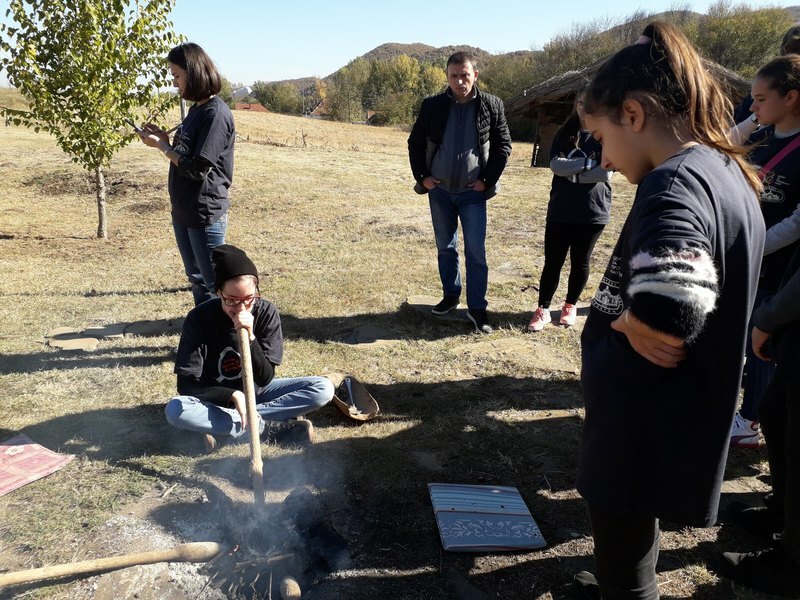 On the first day it is envisaged that the participants (teachers and students) after the training using the device and the corresponding sensor (anemometer sensor for relative humidity), first heard lectures on climate change, the factors that affect climate change, and participate in workshops: climate change by Neolithic period to the present day; winds walk in and what has changed from the Neolithic to the present day; type anemometers; how to make an anemometer; math and wind. The first part of project will be held on 26th October in Archeo park Plocnik. 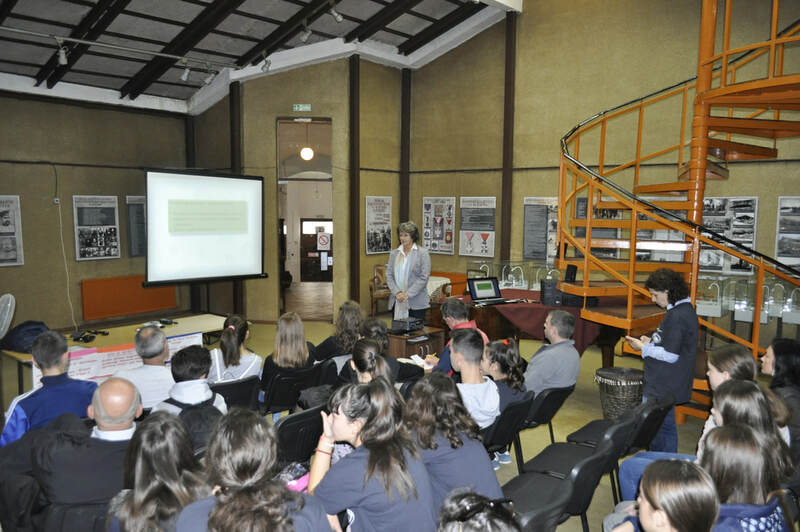 The second day of the camp is scheduled for lectures and workshops on the impact of climate change on air humidity; what are the relative humidity and saturation deficit; negative impact of dry air in the plant life and how climate affects the occurrence of dry air; plants from the Neolithic period to the present-whether it is still grown in the area of ​​the sidewalk? 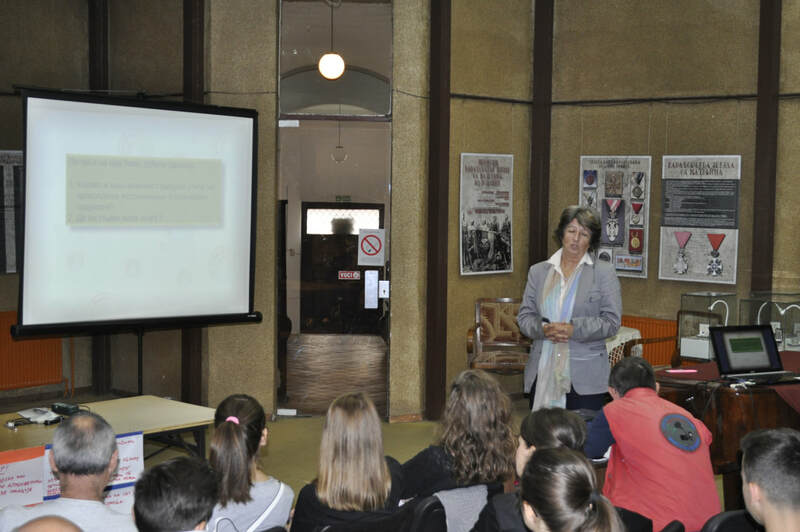 The second part of the project will be held in the hall of the National Museum Toplice. 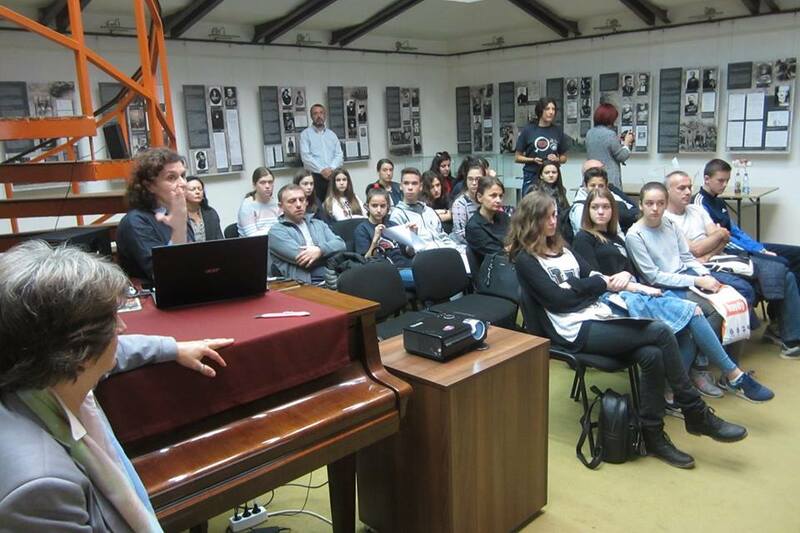 The target group consists of teachers and high school students from Prokuplje. Public Invitation will be selected 10 teachers (mathematics, physics, chemistry, biology) and 20 high school students who will participate in the project. The second target group are interested teachers and students of secondary and primary schools to attend the presentation of the implemented project. 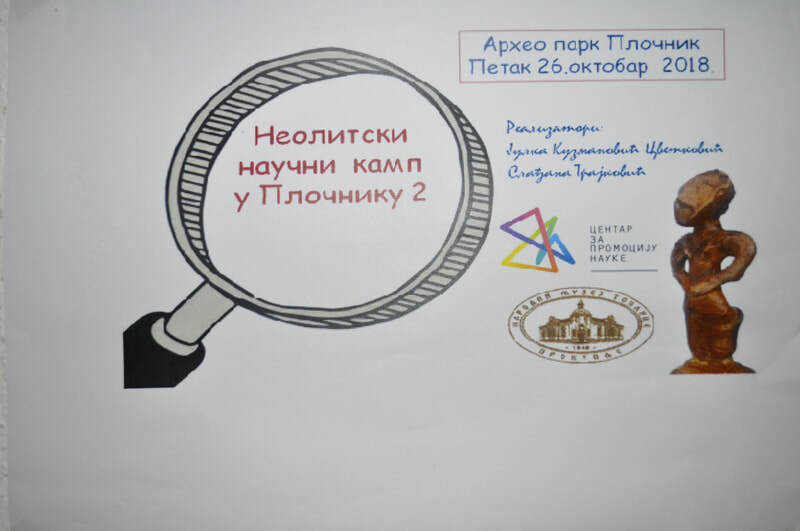 Expected number of participants at the forum to be held in early November 2018 at the National Museum Toplice is 80. 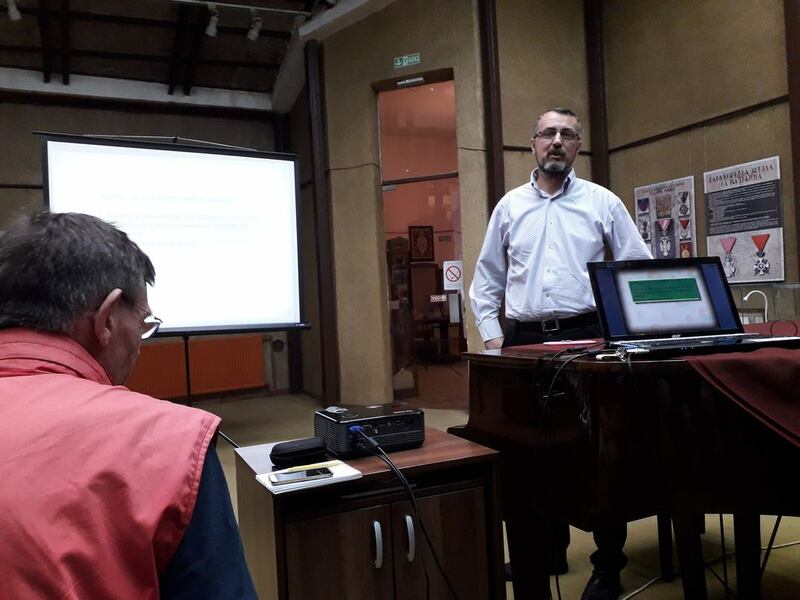 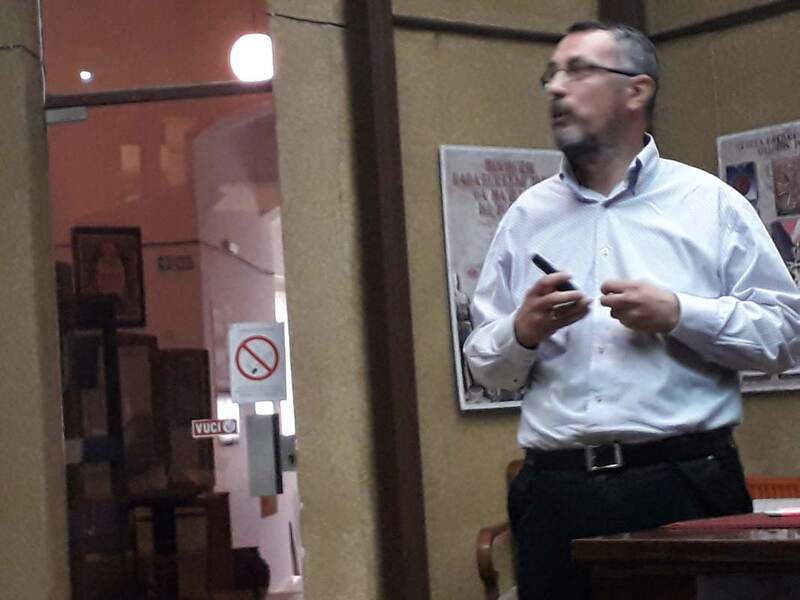 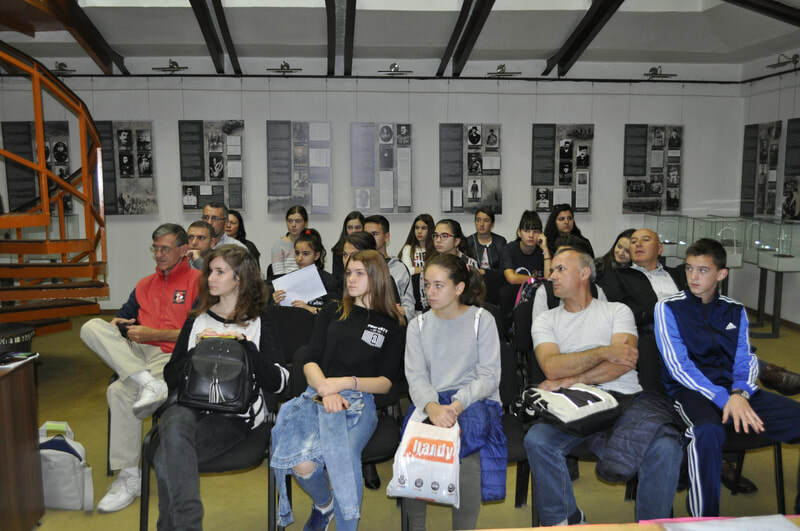 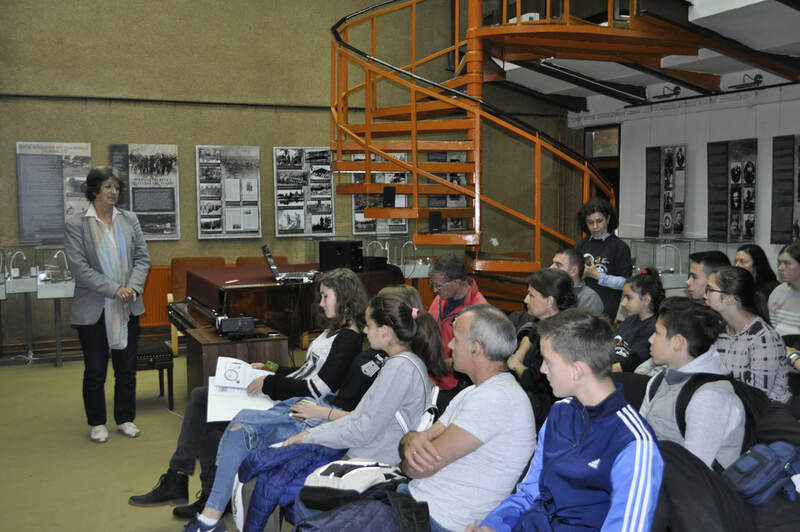 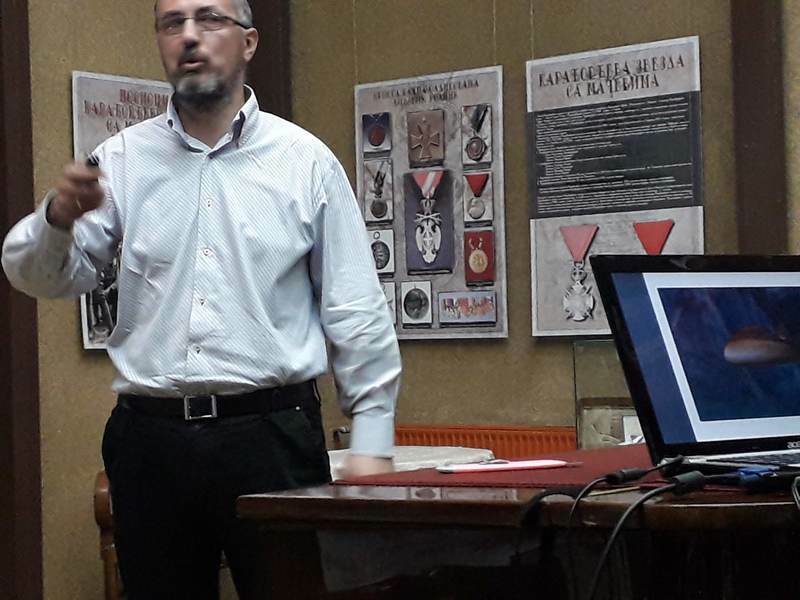 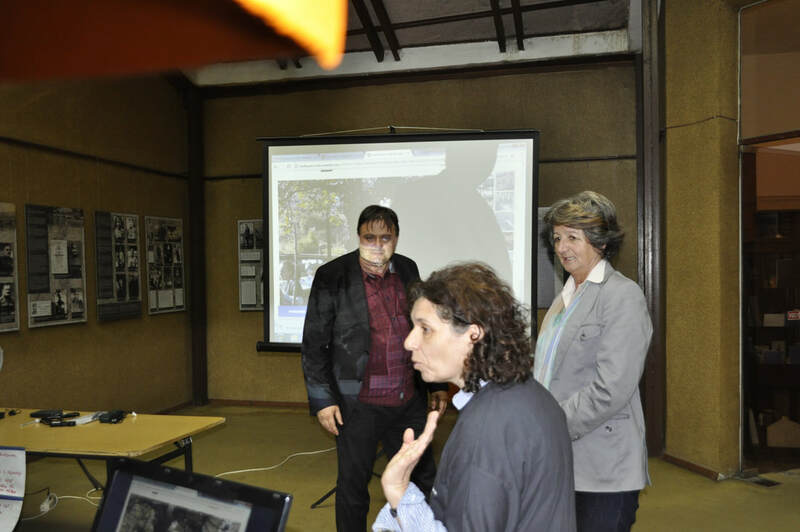 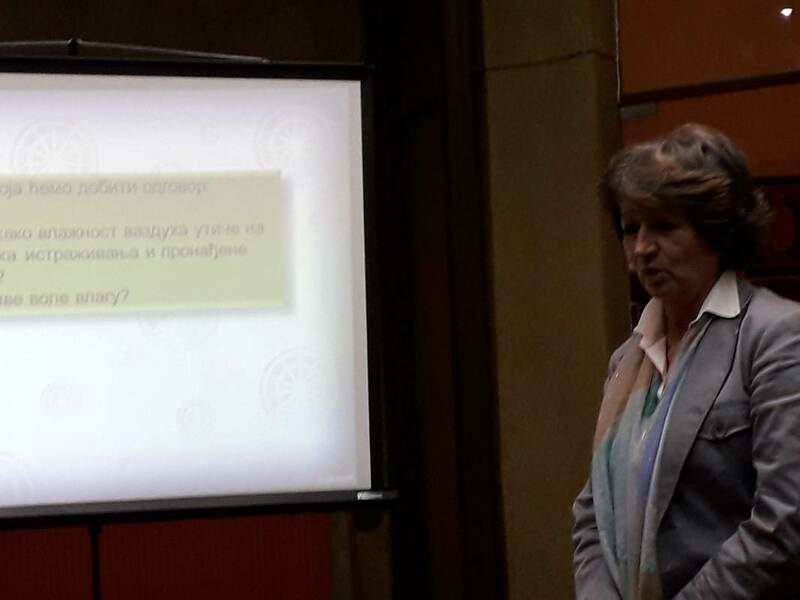 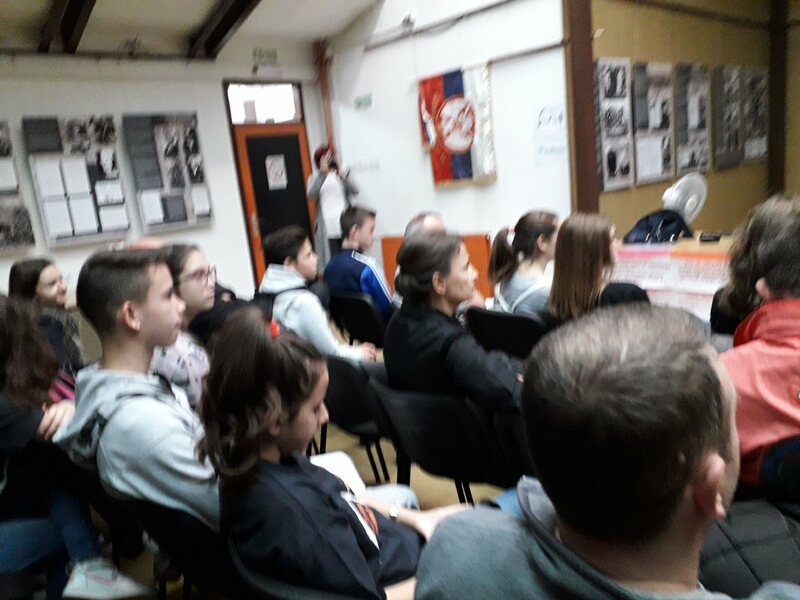 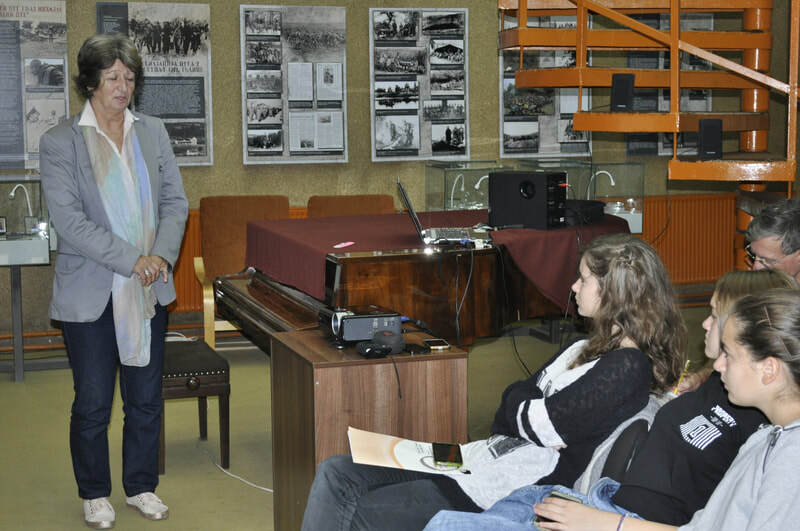 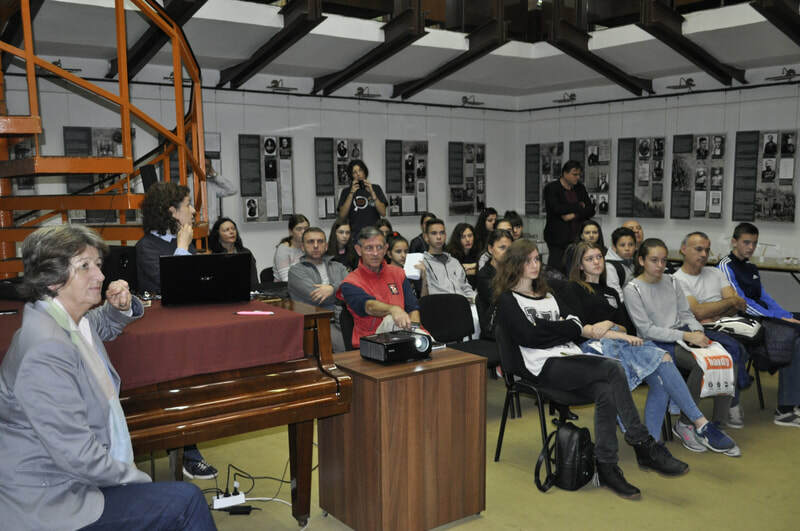 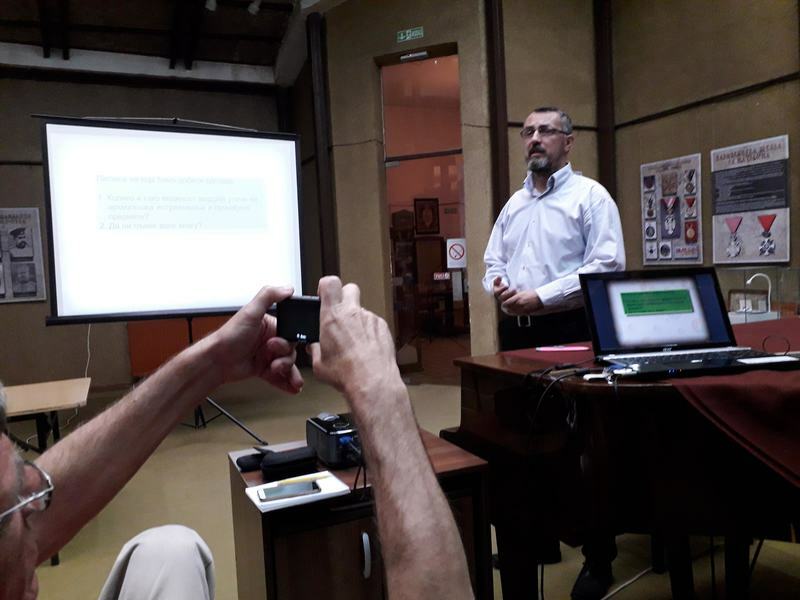 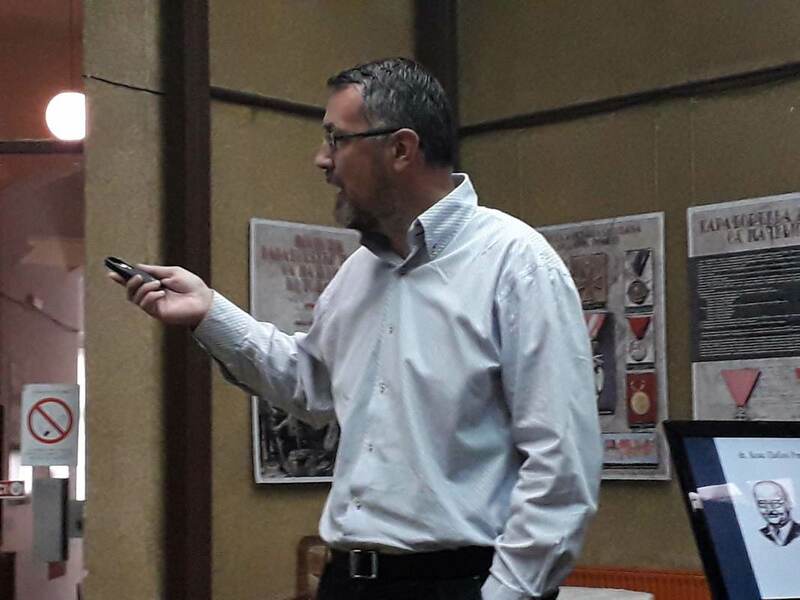 The authors and implementers of the project are Julka Kuzmanovic Cvetkovic, an archaeologist at the National Museum Toplice and Sladjana Trajkovic, math teacher at the Technical School ,, May 15th "Prokuplje. This map presents all the activities organised by teachers,schools or career counsellors across Europe as part of the 2018 ‘Diversity in STEM’ competition of the STEM Alliance. 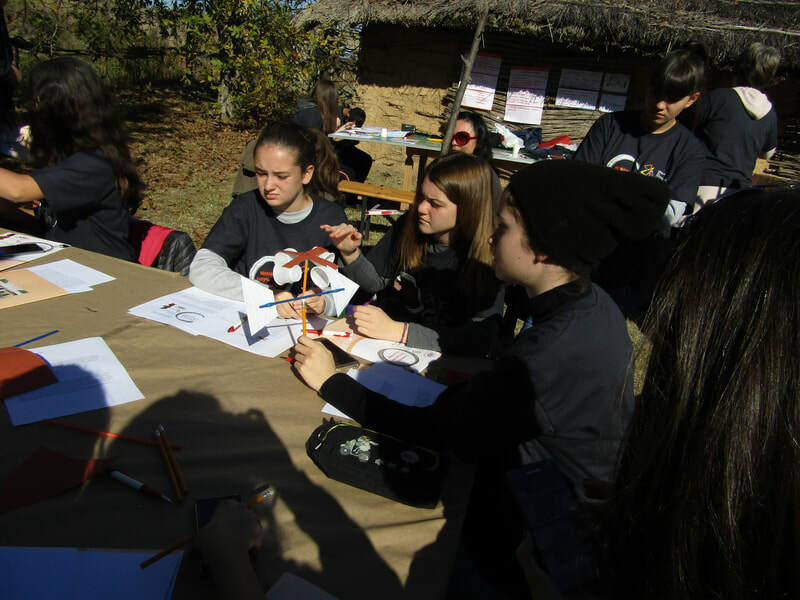 The first day of the camp was realized in the area of ​​Archeo Park causeway. 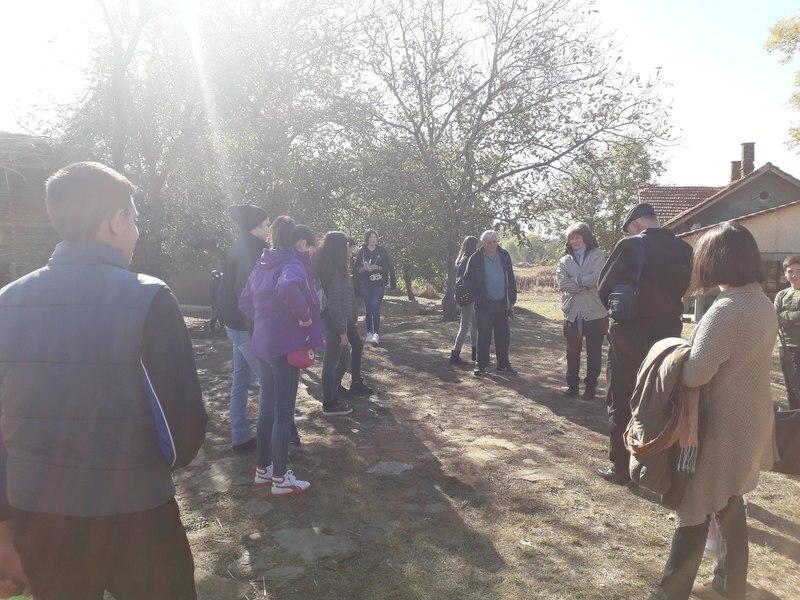 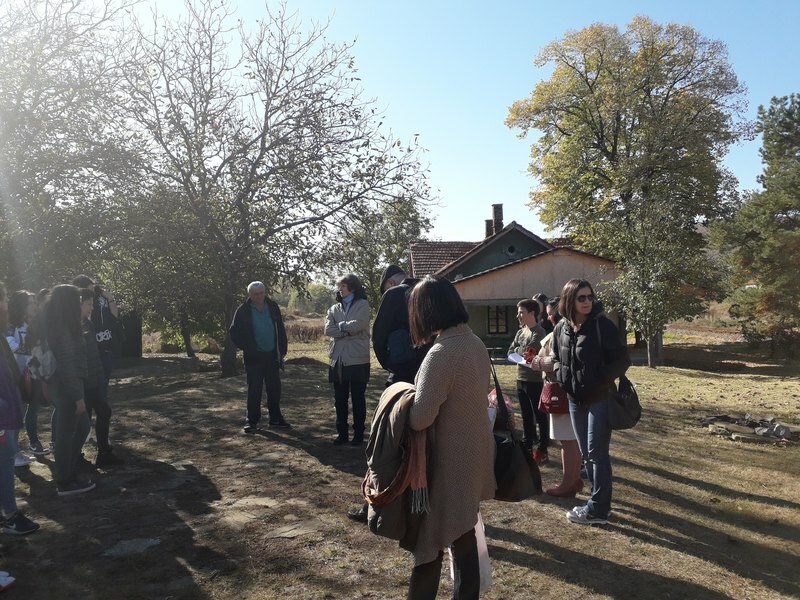 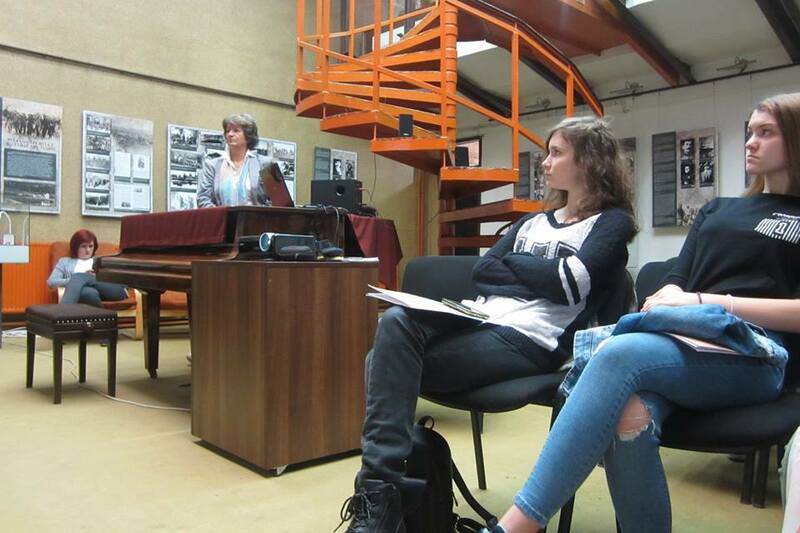 At the beginning the participants were first informed about the activities and then by archaeologists of the National Museum Toplice heard about the importance of archaeological causeway. 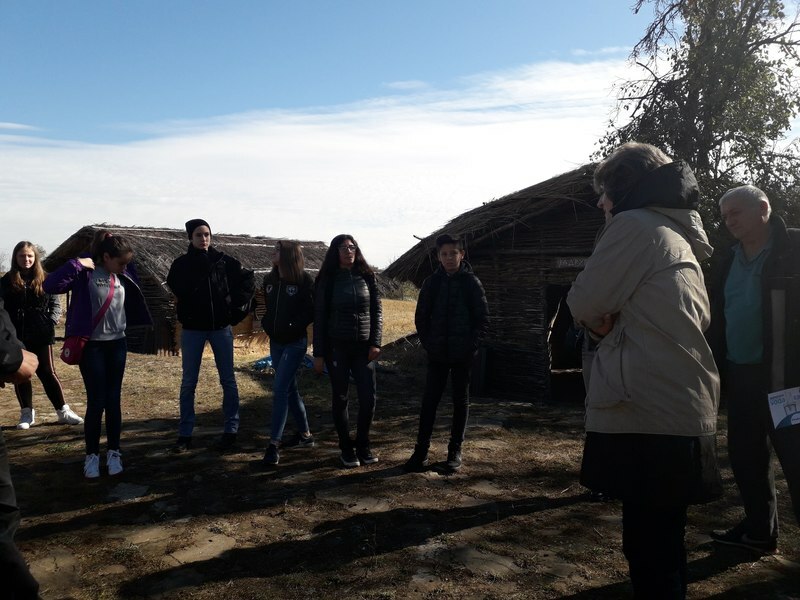 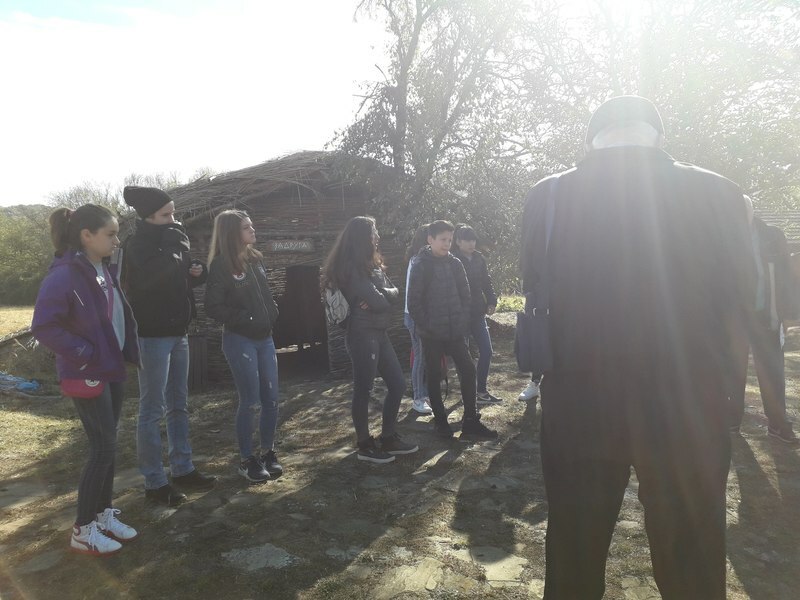 Lecture on climate change from the Neolithic period to the present day in the Walk of additional pupils closer to the area where we are. 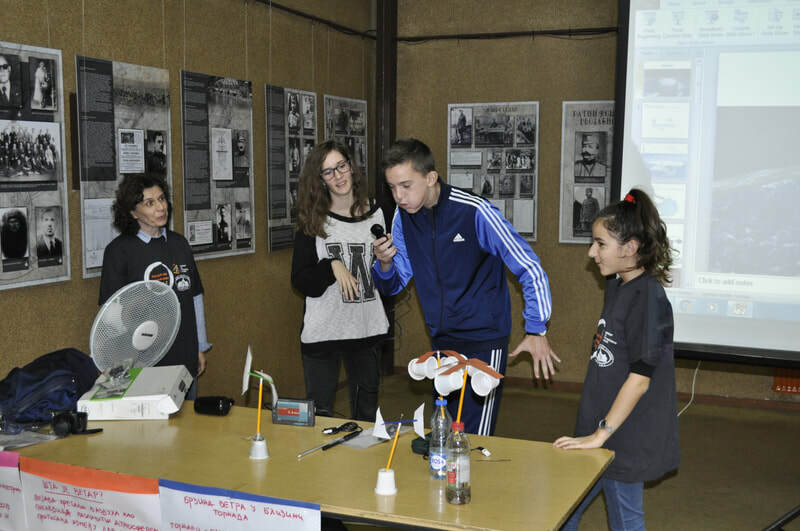 Geography teacher introduced the participants with the types of wind, a math teacher's students presented the method of calculating wind speed using mathematics (wind speed (miles per hour) near the center of the tornado). 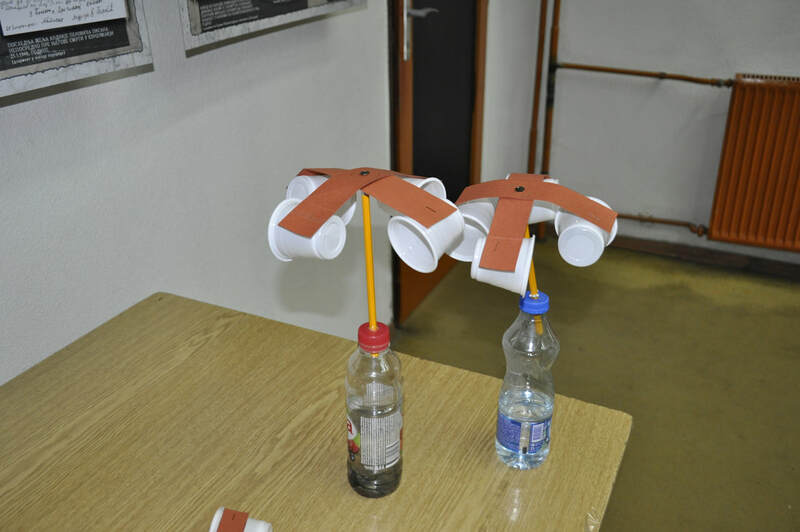 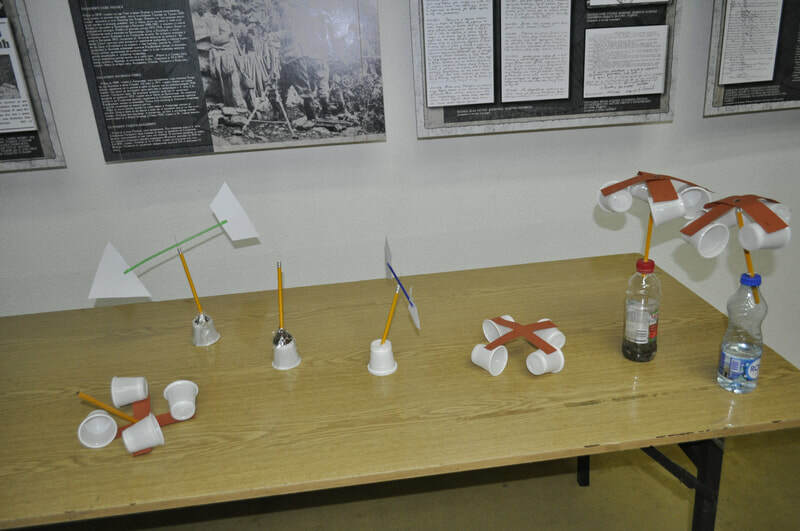 After that, the students were presented types of anemometers and then were divided into two groups. Elementary school students had the task to make a meteorological instrument - anemometer by which to determine how fast the wind is blowing, and I to make a windsock. 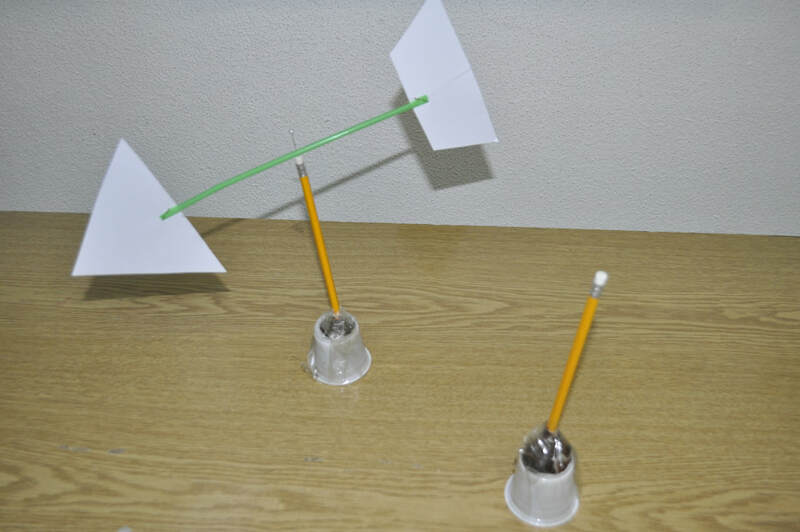 Use made anemometer to measure the wind speed. 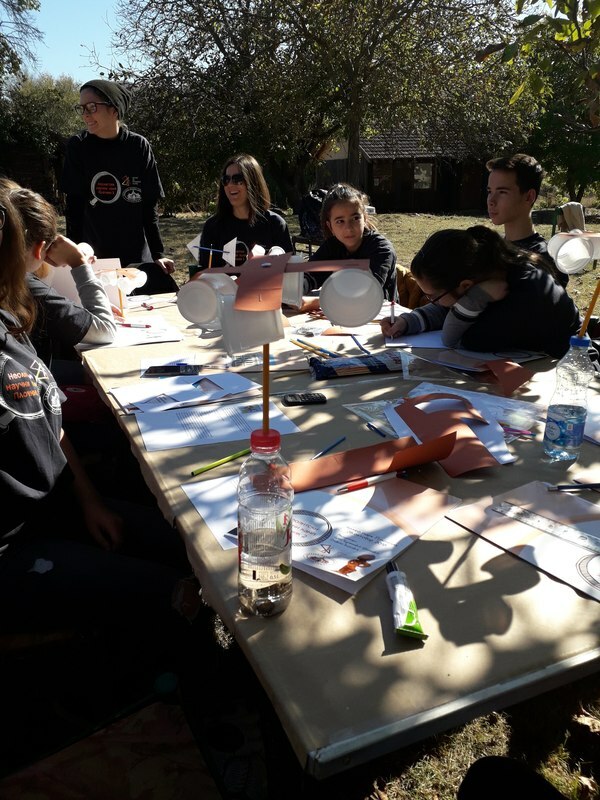 Workshop - Make your windsock! 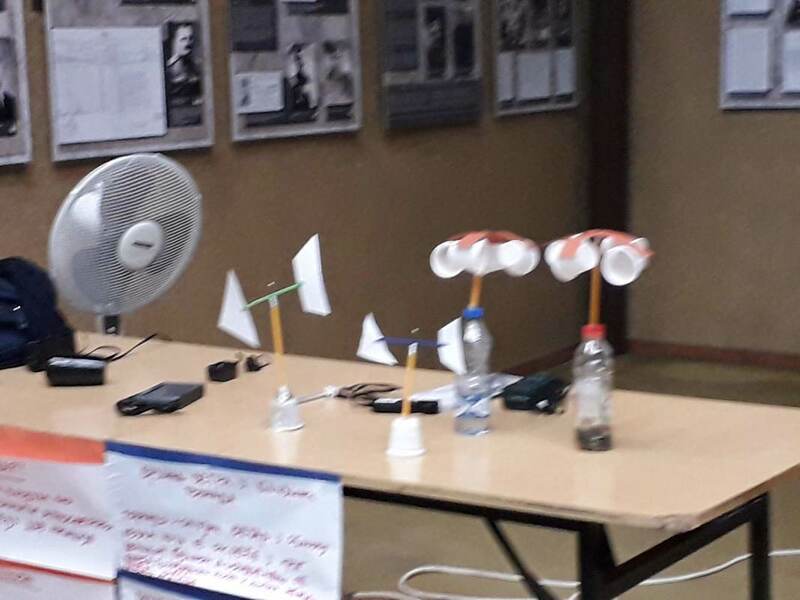 Workshop - How fast the wind is blowing? 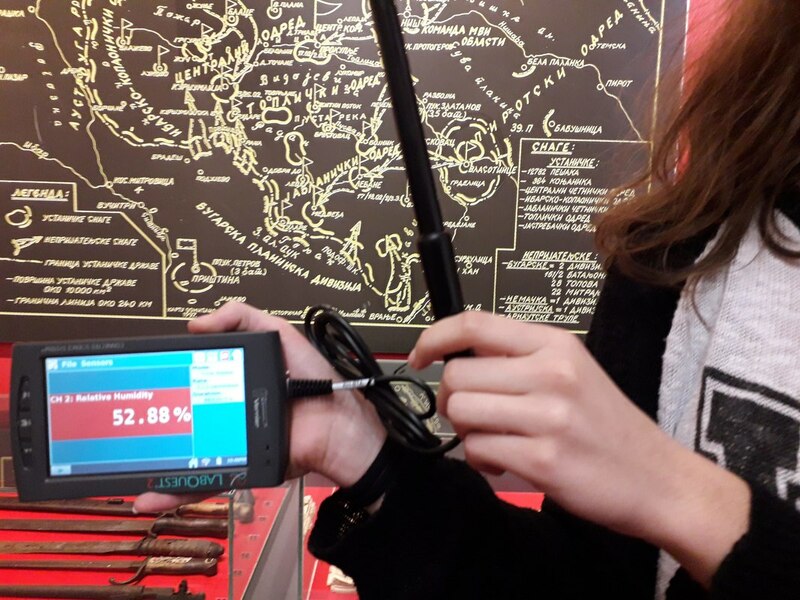 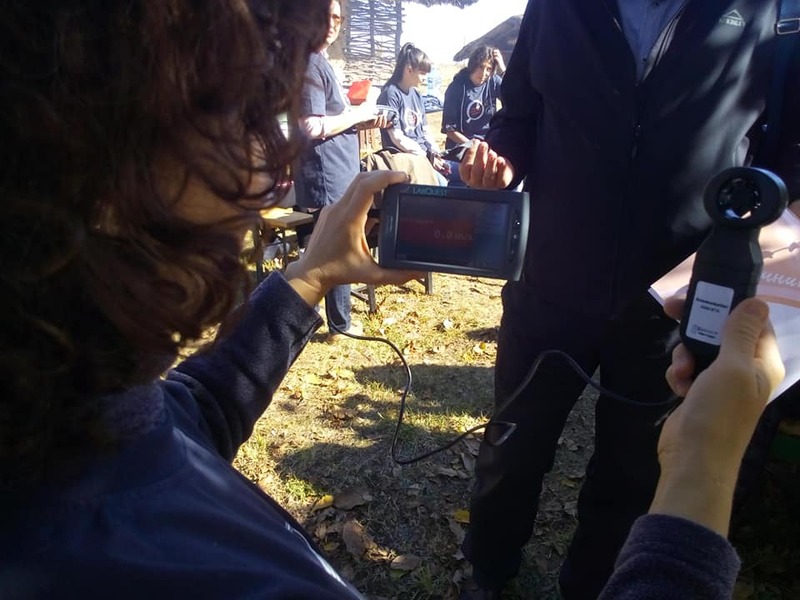 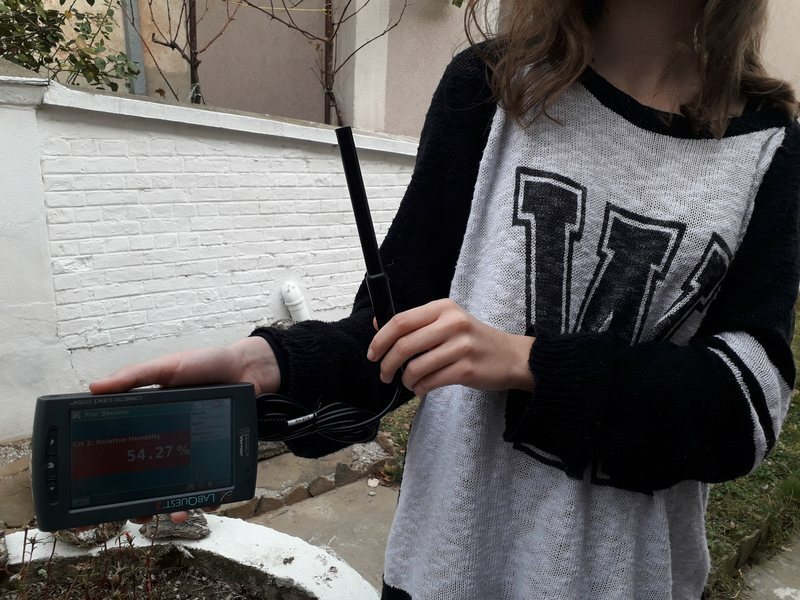 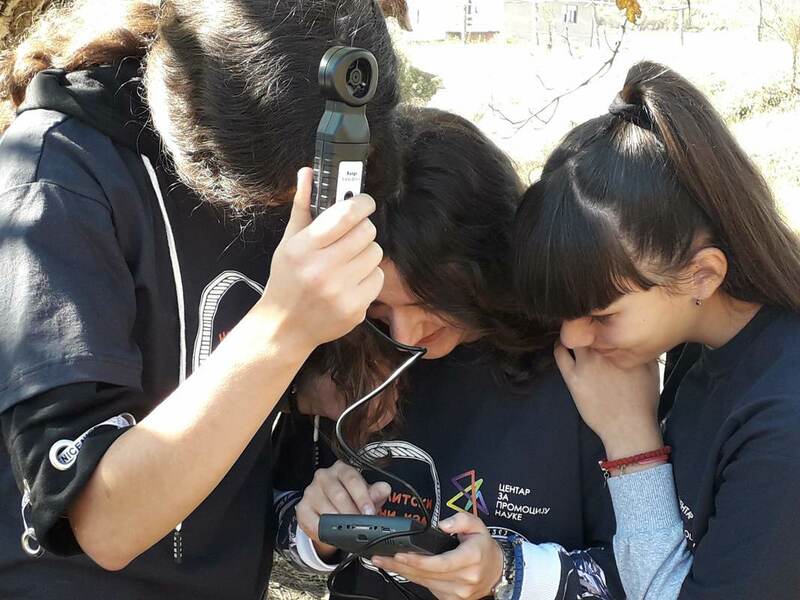 The high school students are using the devices LabQuest2 and sensors anemometer to measure wind speed, and then analyze the results and discuss ways of presenting the results. 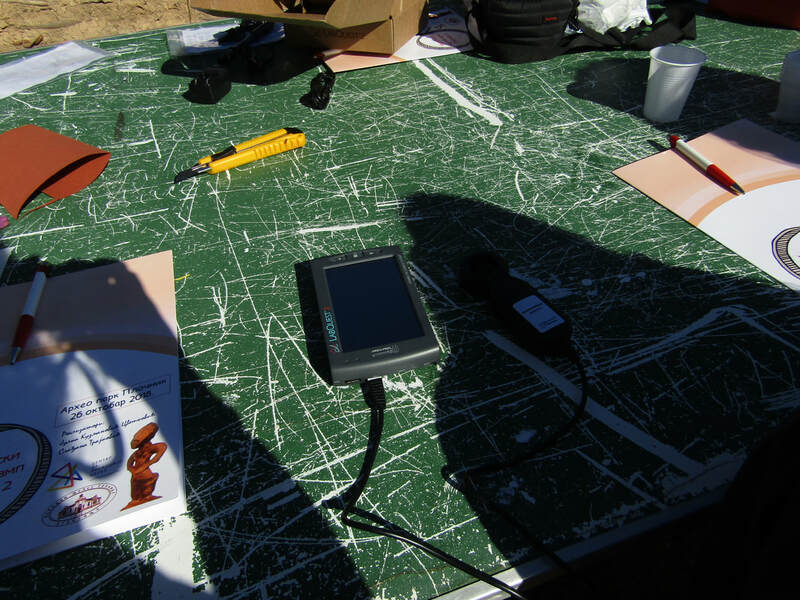 Thereafter the measurements are done by means of the application and the anemometer on the phone. 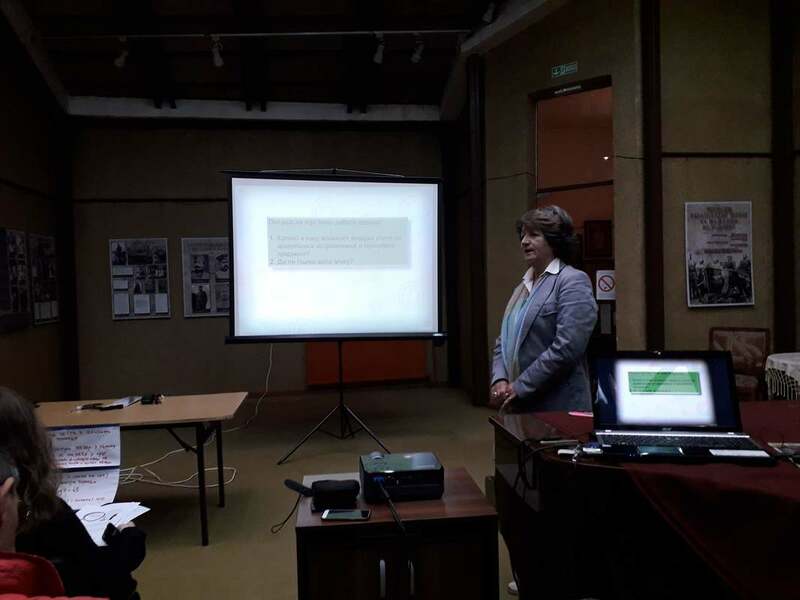 The obtained results were compared and analyzed. 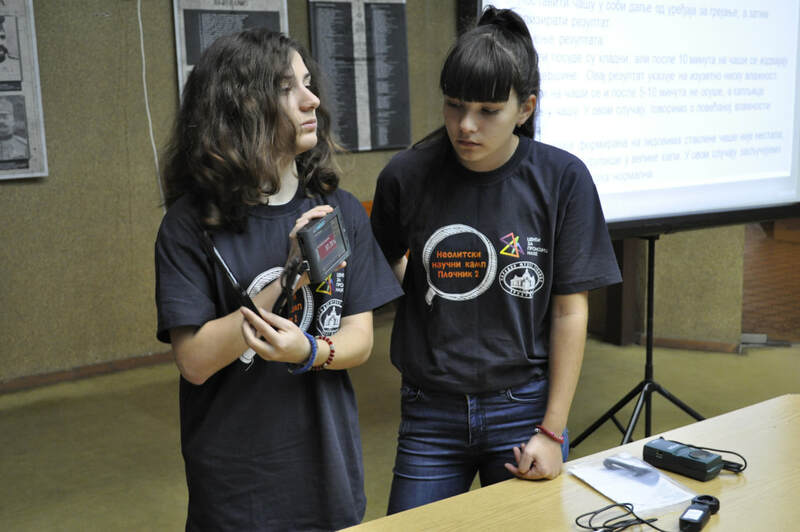 The obtained results were compared and analyzed. 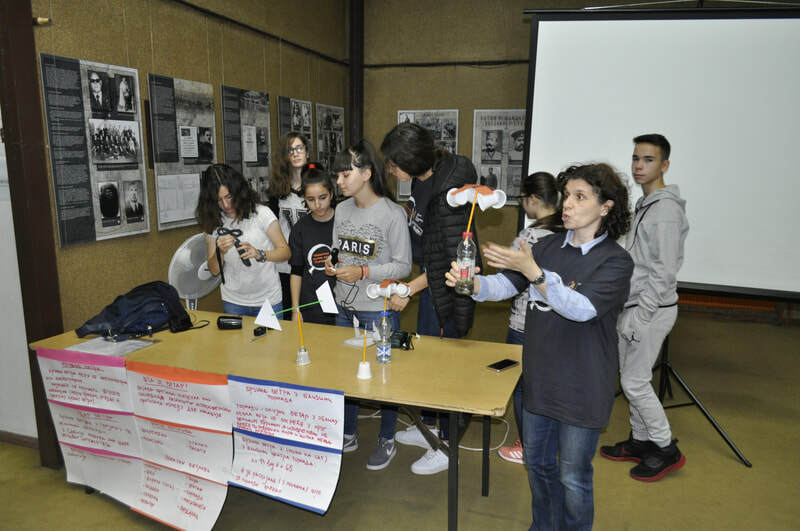 After both groups completed their measurements, the students presented their work and the results of the measurements, and then discuss the methods of measurement and accuracy. 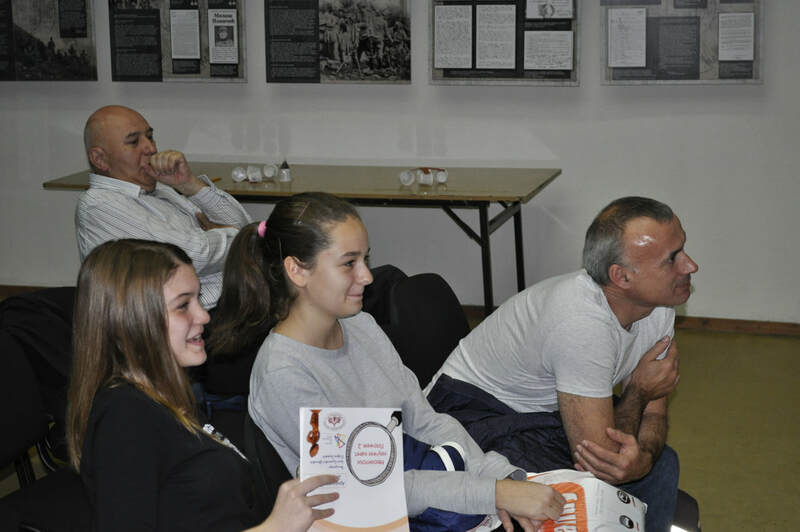 The second part of the activities held on November 2th at the premises of the National Museum Toplice. 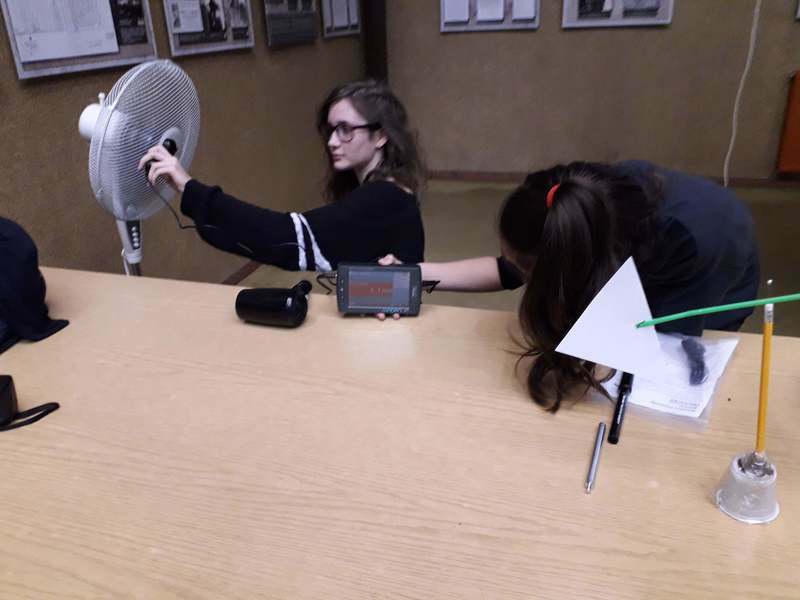 The theme of this work was the humidity. 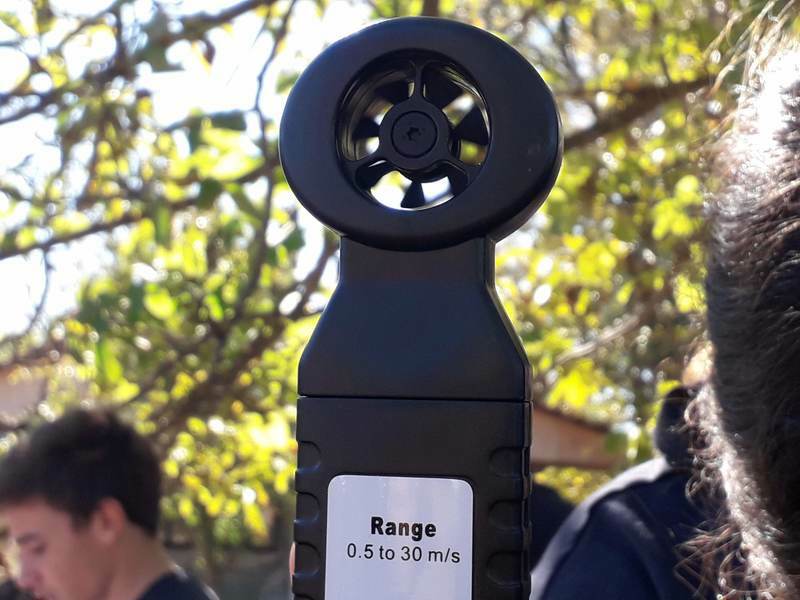 Participants learn what the humidity is, What's the humidity, how it is measured, which are normal levels of moisture in different areas in order to determine the humidity in the apartment, the impact of humidity on health. 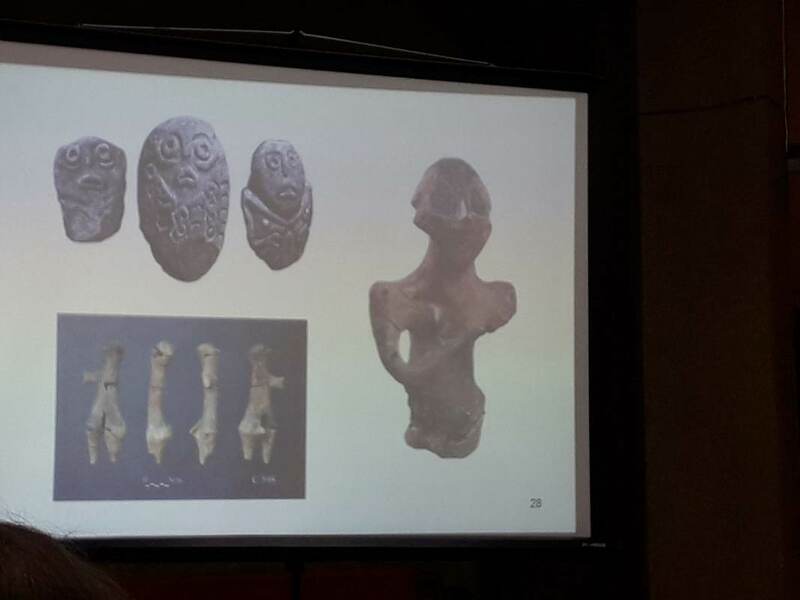 Since archaeologists we learn how humidity affects the archaeological research I have already excavated objects. 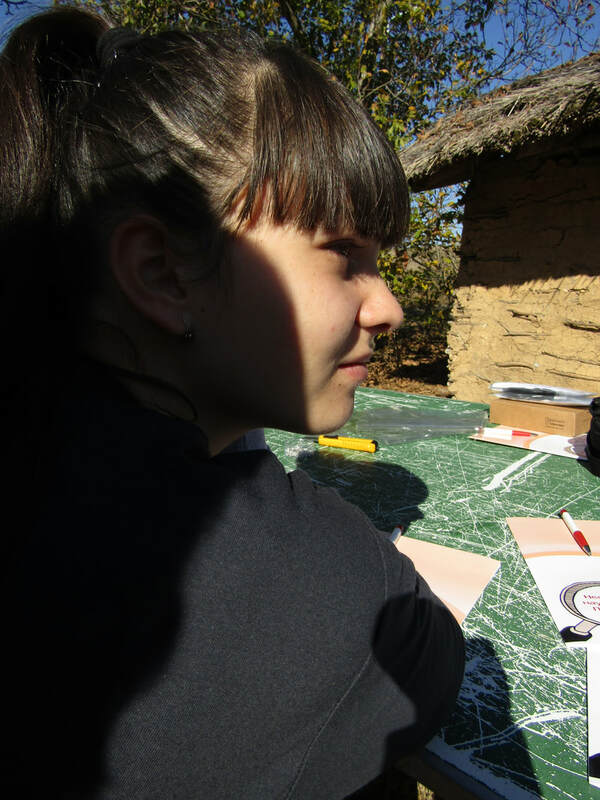 Members of the mycological society we find out whether the mushrooms I much prefer moisture. 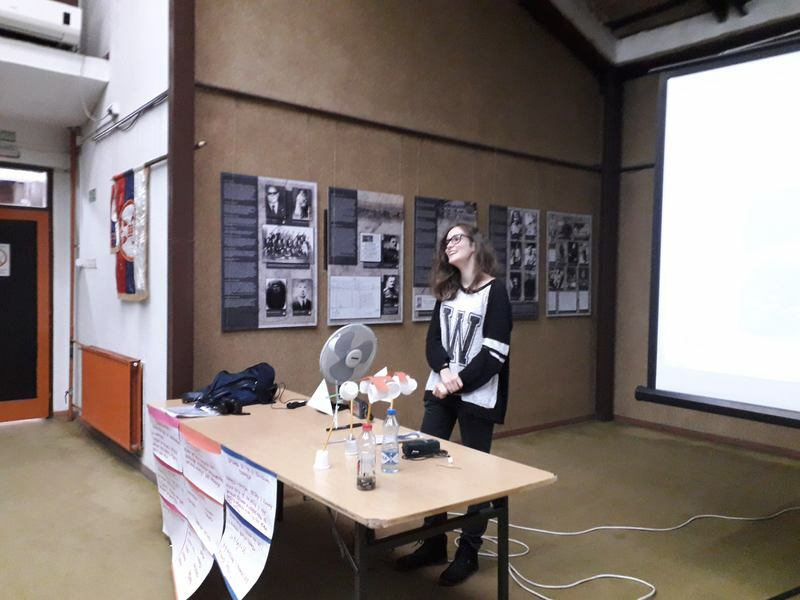 About humidity, absolute and relative humidity, as well as ways to determine whether it is in the room where we spend more or less moisture than normal, spoke math teacher, Slađana Trajković. 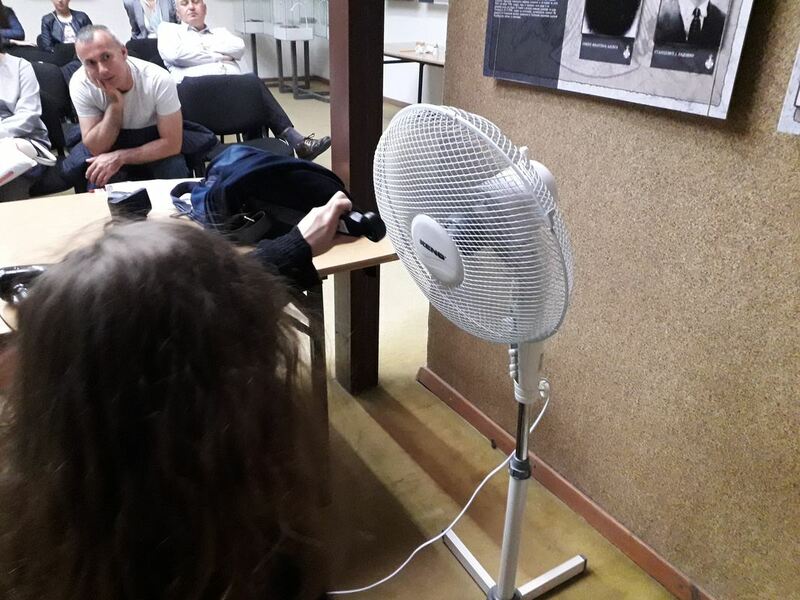 Presentation: How to determine the humidity in the apartment? 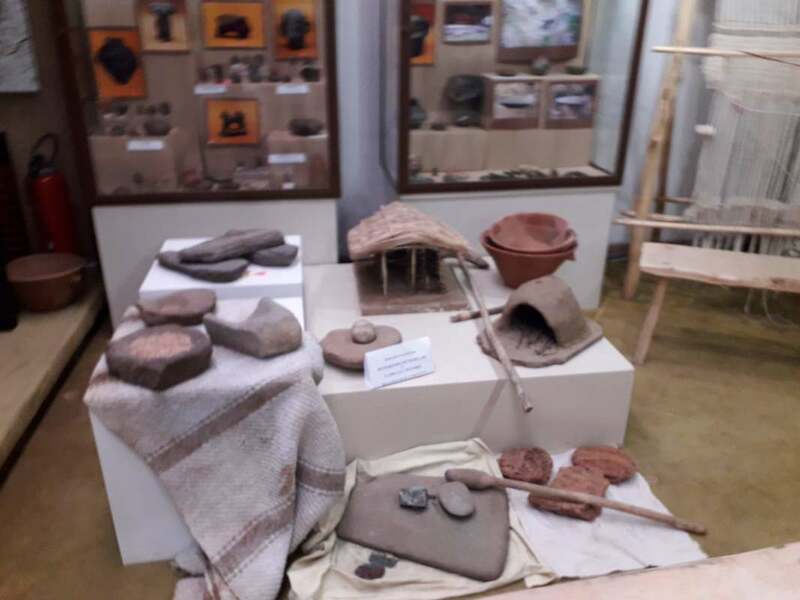 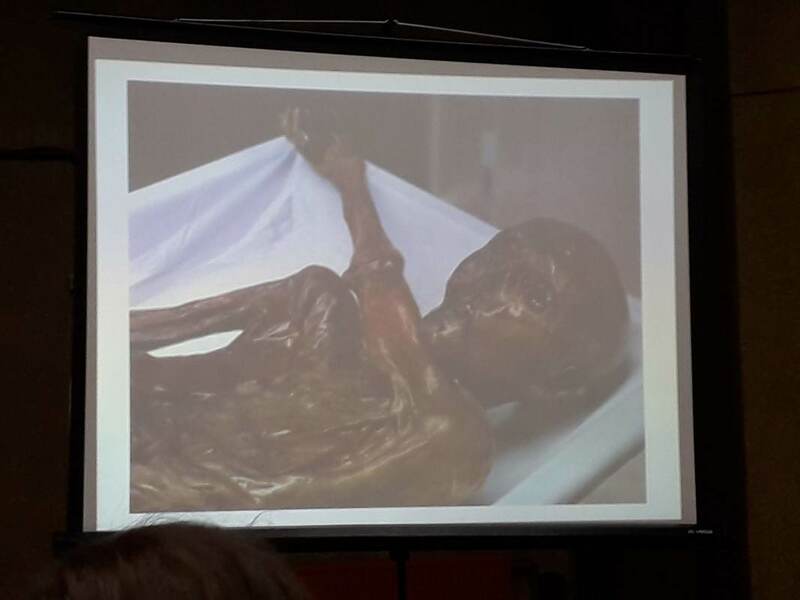 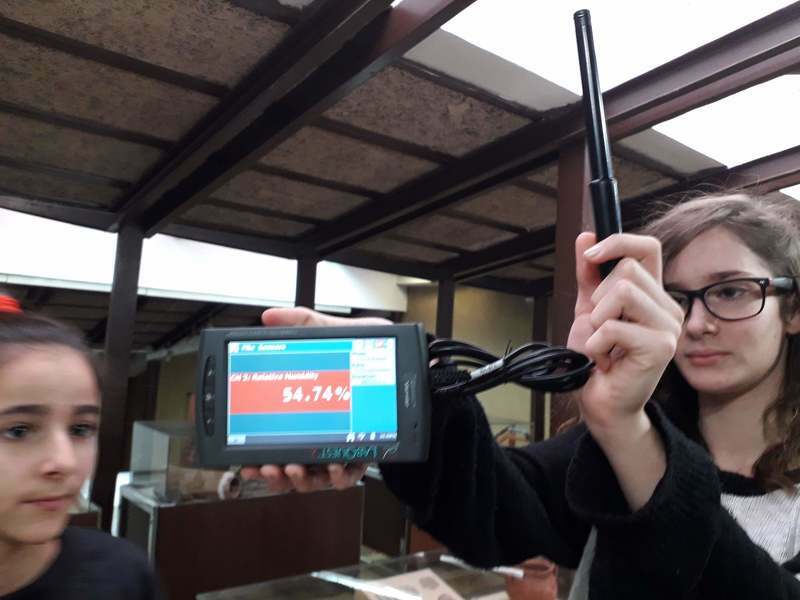 How humidity affects the archaeological research and the items that have been excavated, we can learn from archaeologists from National Museum Toplice, Julka Kuzmanovic Cvetkovic. 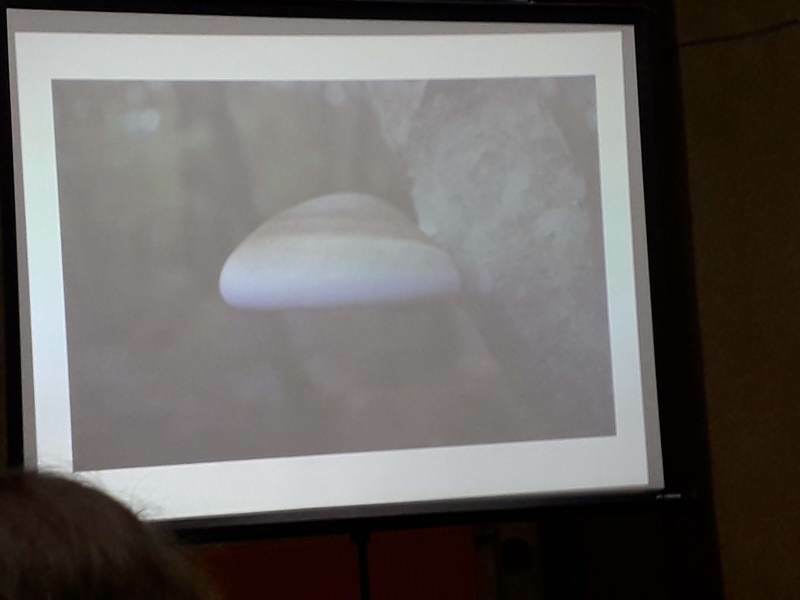 The answer to the question of how fungi prefer moisture given to us from Stđan Veselinovic, the Mycological Society. 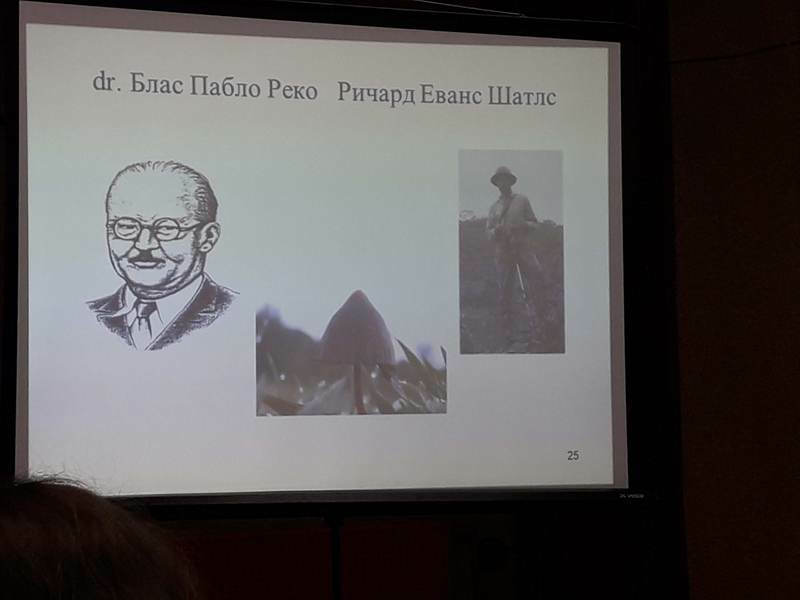 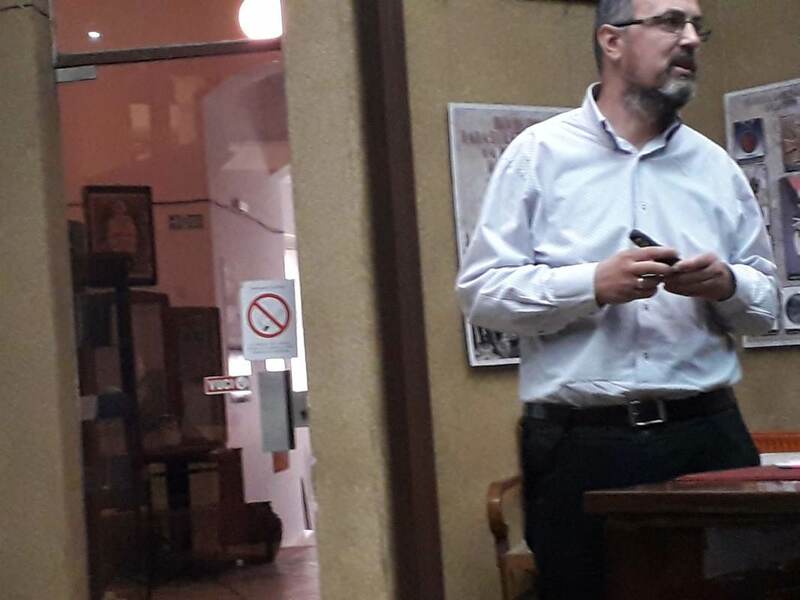 Lecture ,, Ancient civilization and mycology", Srđan Veselinović, Micological Society Naissus, from Nish. 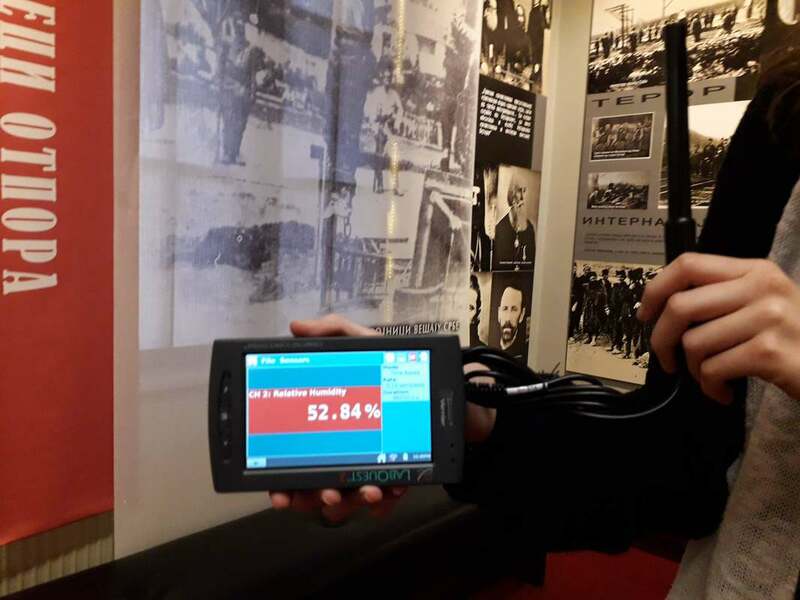 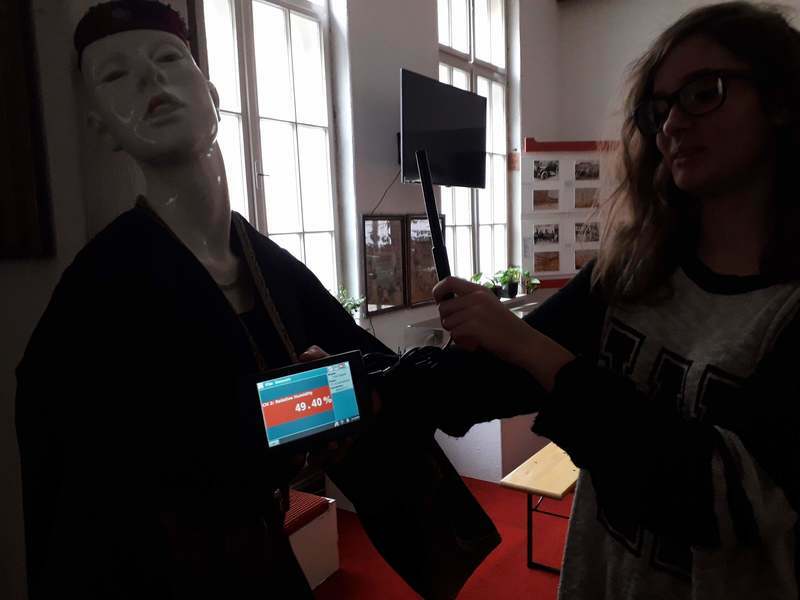 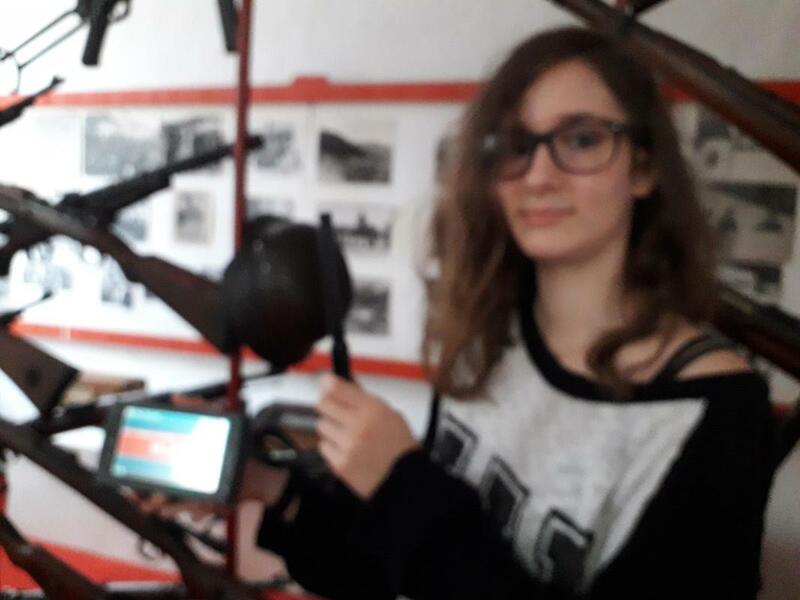 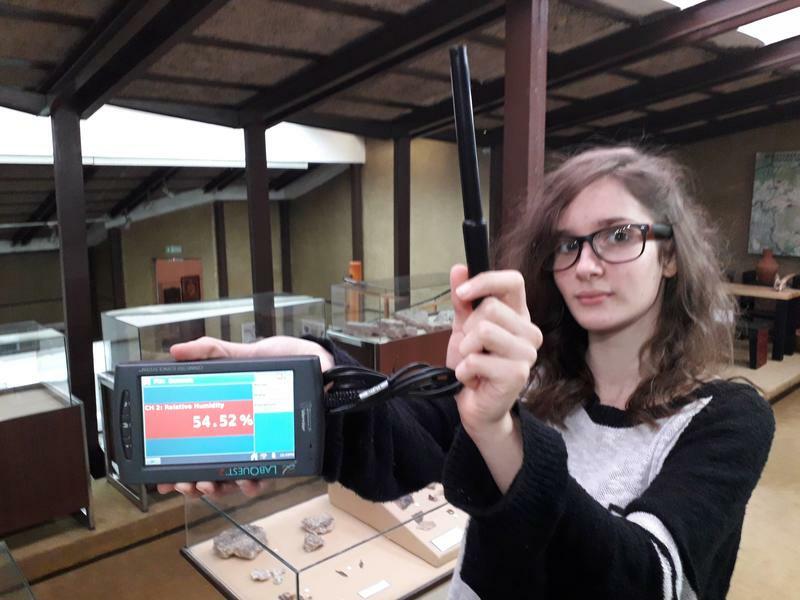 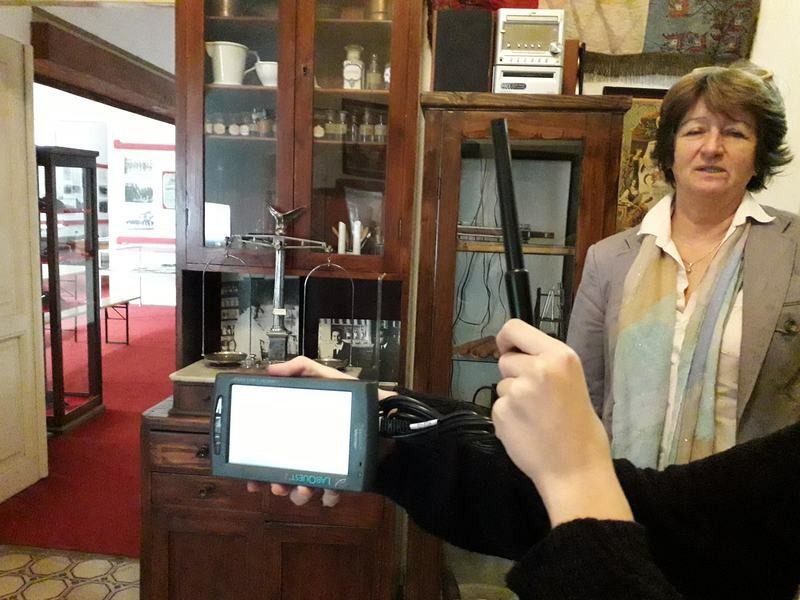 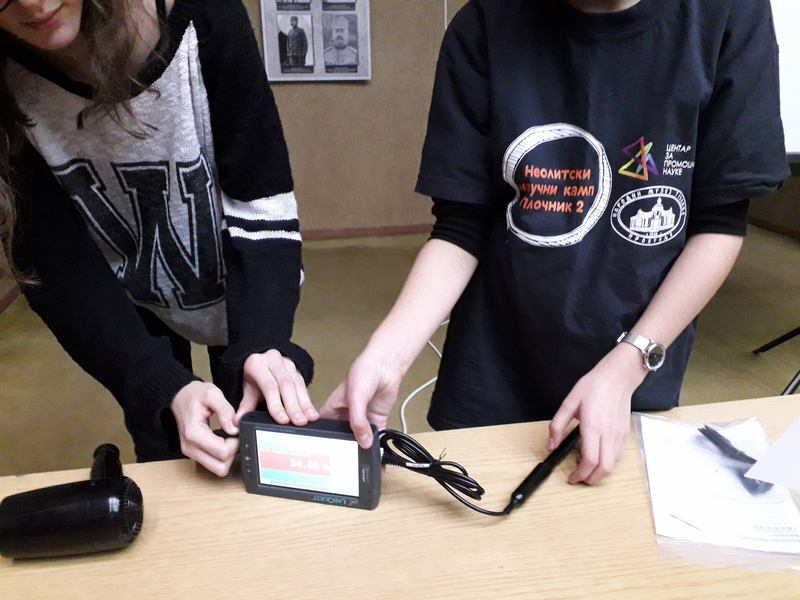 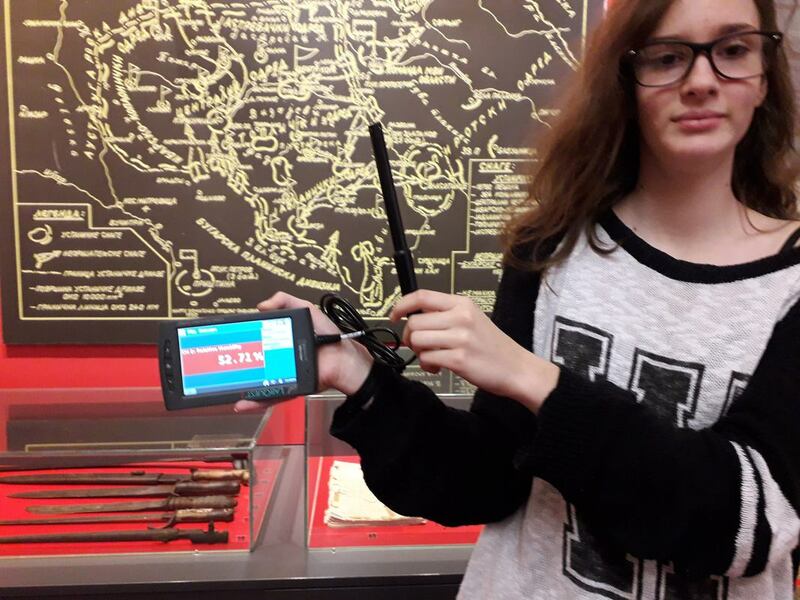 After lecture, the students are using a device LabQuest2 and sensors for measuring the humidity measured air humidity in the different rooms of the museum, as well as the front of the museum, and then analyze the results obtained. 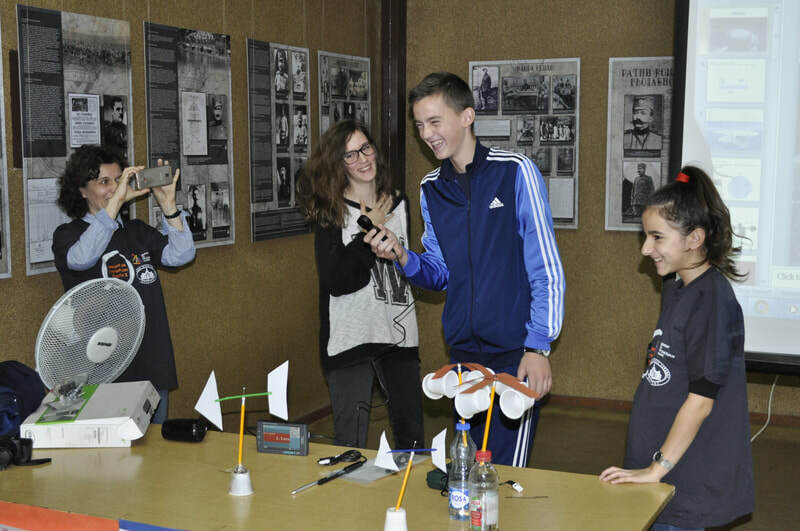 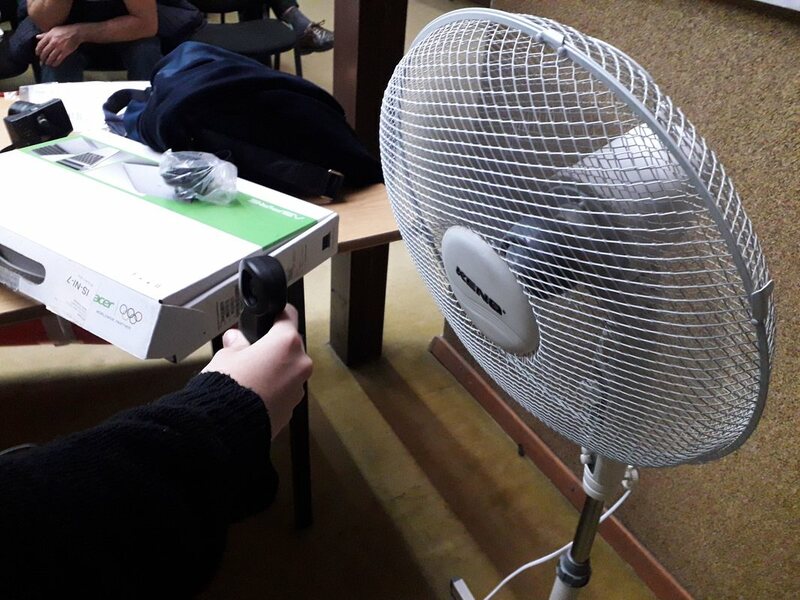 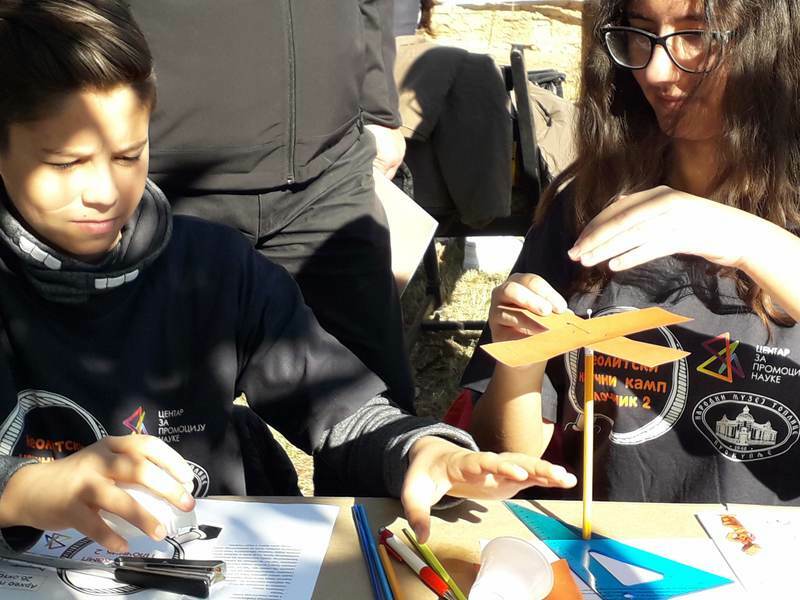 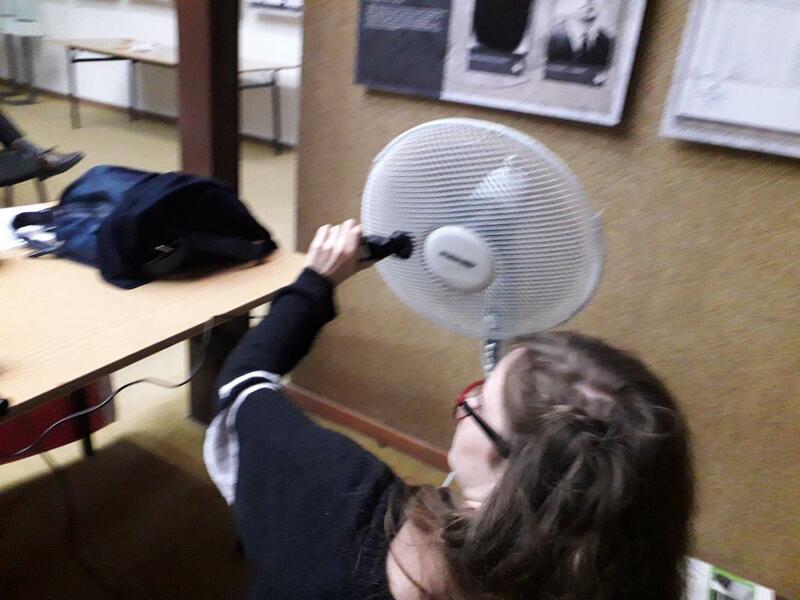 Students who participated in the workshops of the wind in the Archaeological Park causeway showed participants how they were doing measurements, presented the weather vane and anemometer that are made and show how it is measured by means of it, and then using a hair dryer and fan presented as measure wind speed. 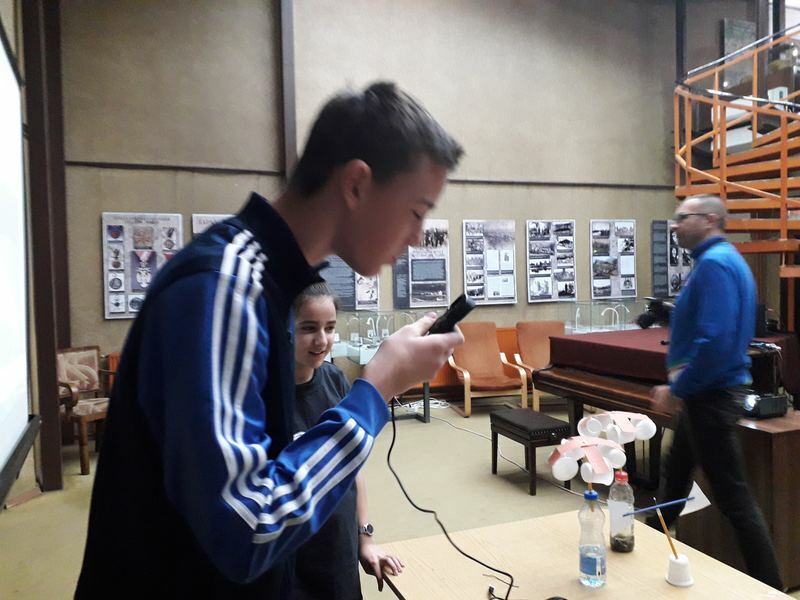 We had skype session with primary school students from the cities in the area, where sun disciples am talking about the wind, showed their anemometer and presented with the results they get. 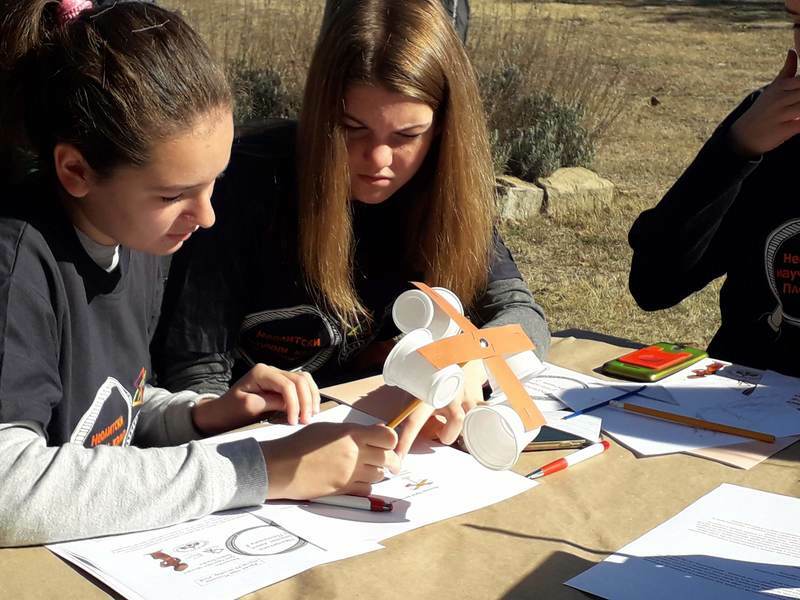 12 winners of the 'Diversity in STEM' competition that took place between 24 September and 30 November 2018. 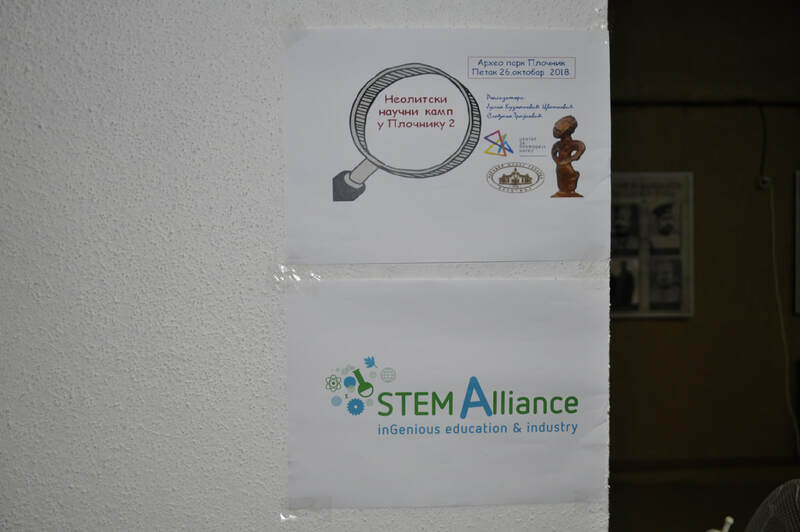 The STEM Alliance received 143 submissions from teachers in the two competition categories: Activities and STEM resources (95 in the STEM activities category and 48 in the STEM resources category)! Neolithic Science Camp in Plocnik 2 is one of the winners!